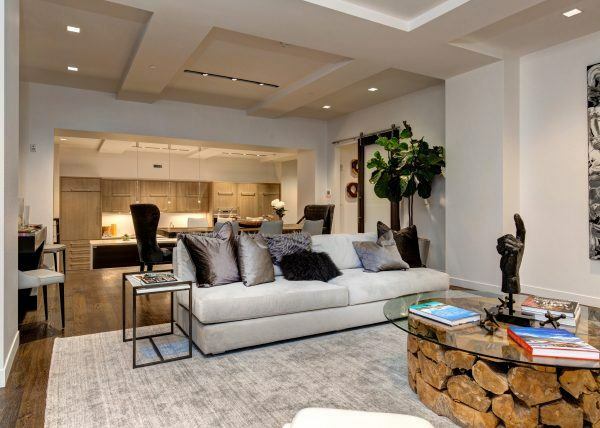 Located in the exclusive gated Deer Crest community, this magnificent estate sits 7400 feet above sea level and boasts over 9000 square feet of luxury property. 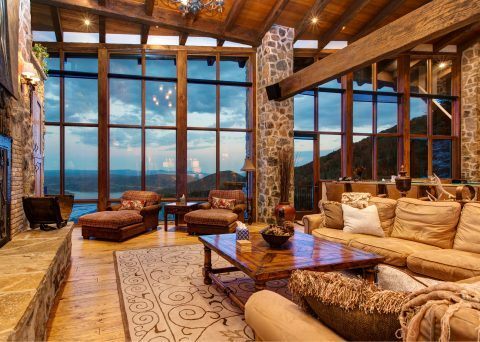 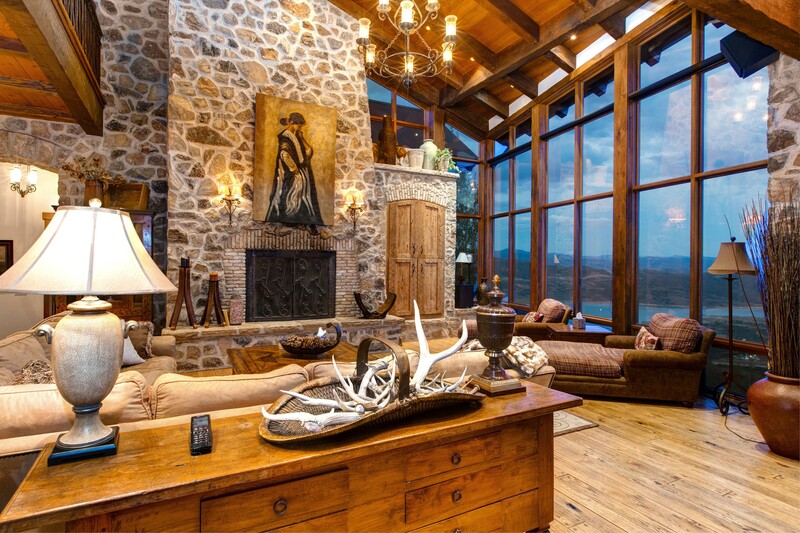 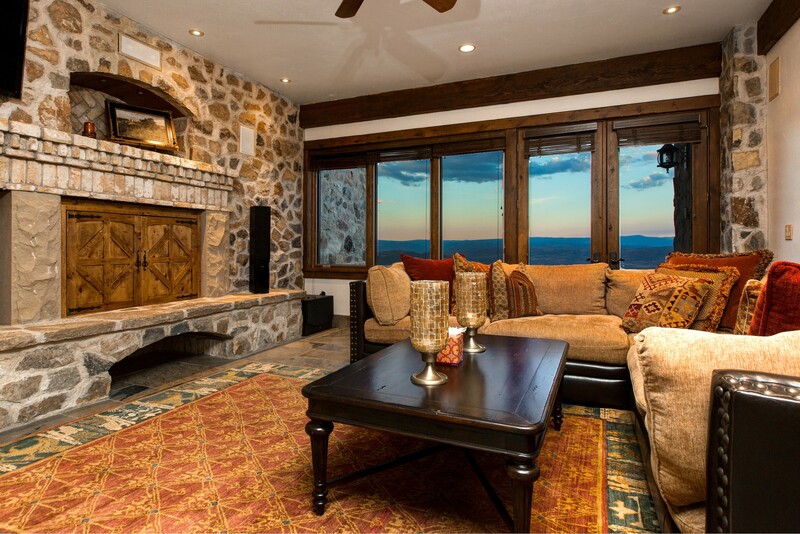 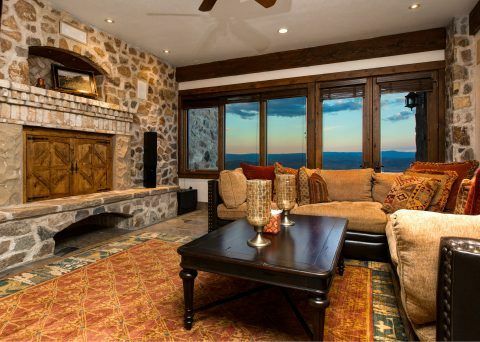 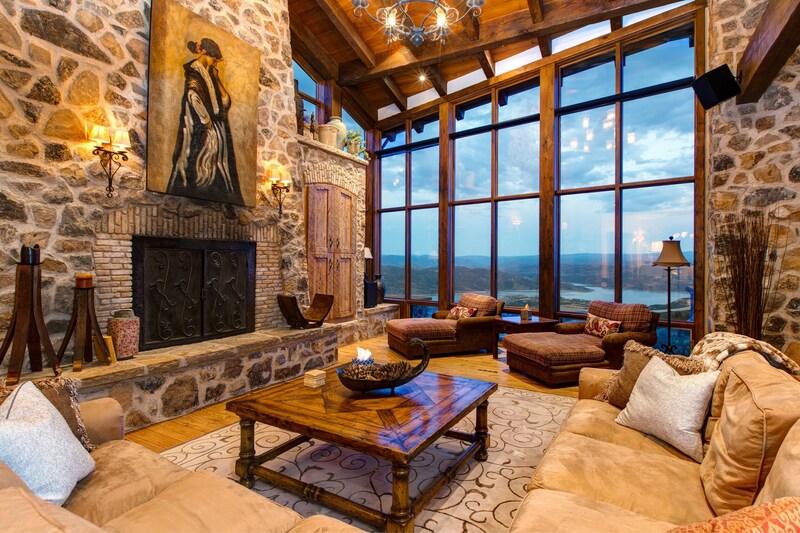 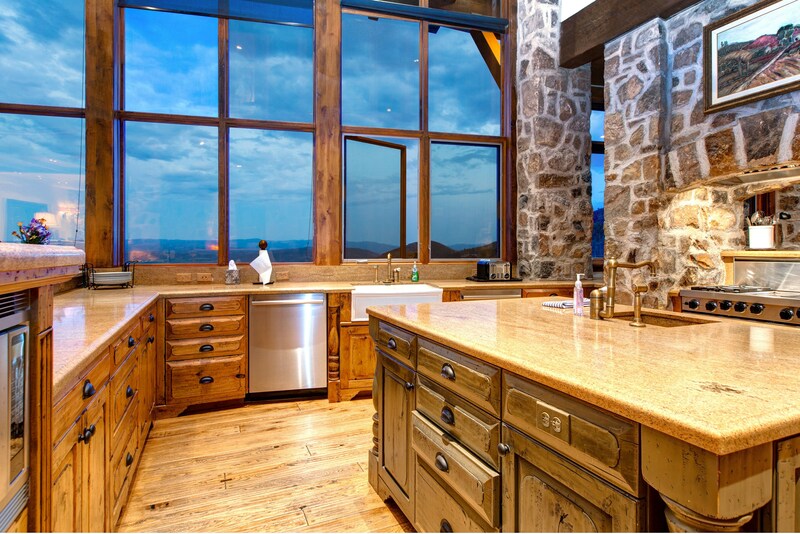 This picturesque Tuscan Style home is surrounded by natural beauty and breathtaking, unobstructed panoramic views. 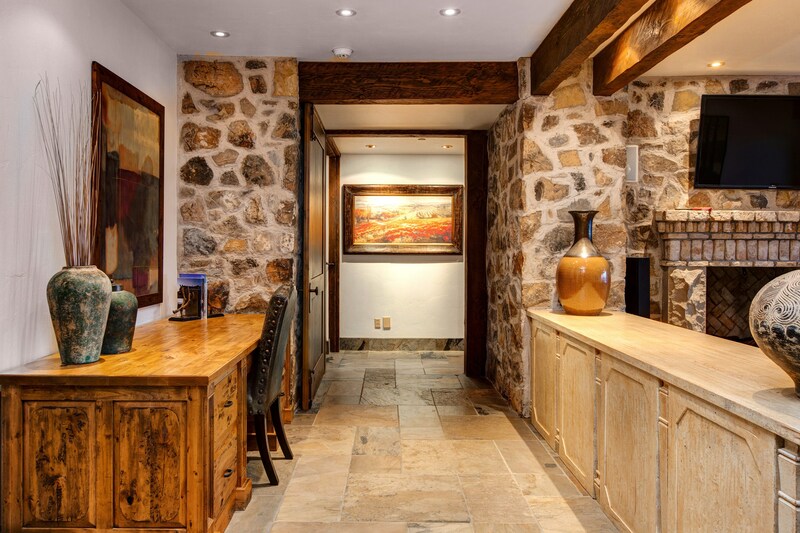 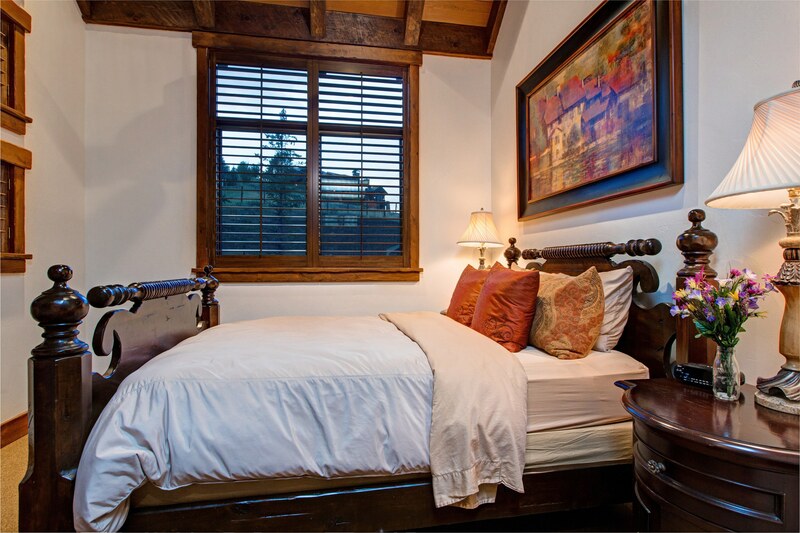 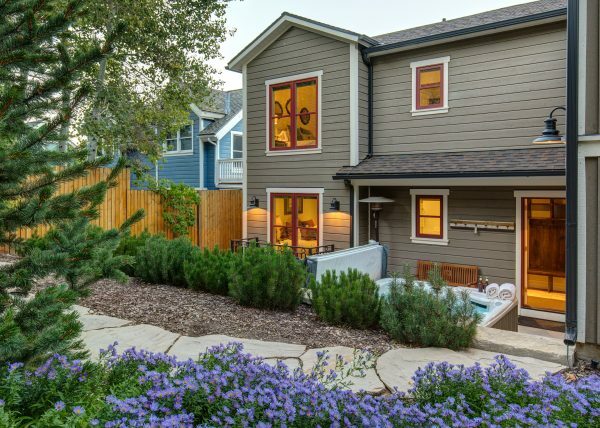 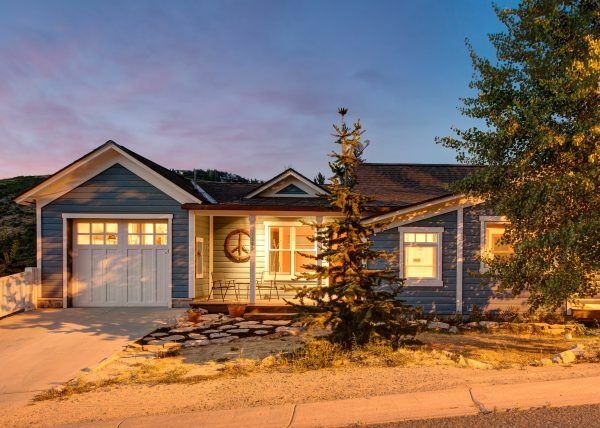 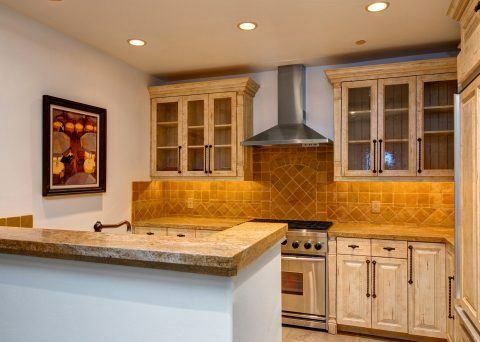 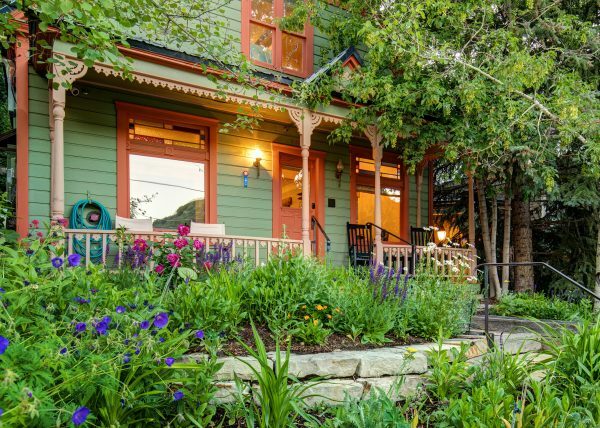 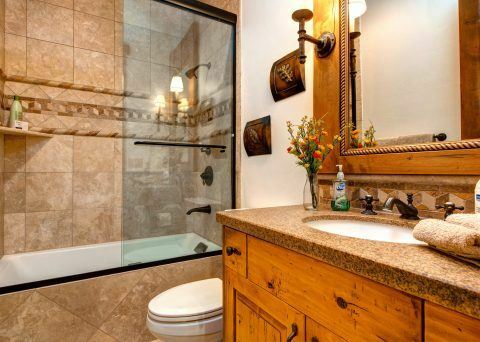 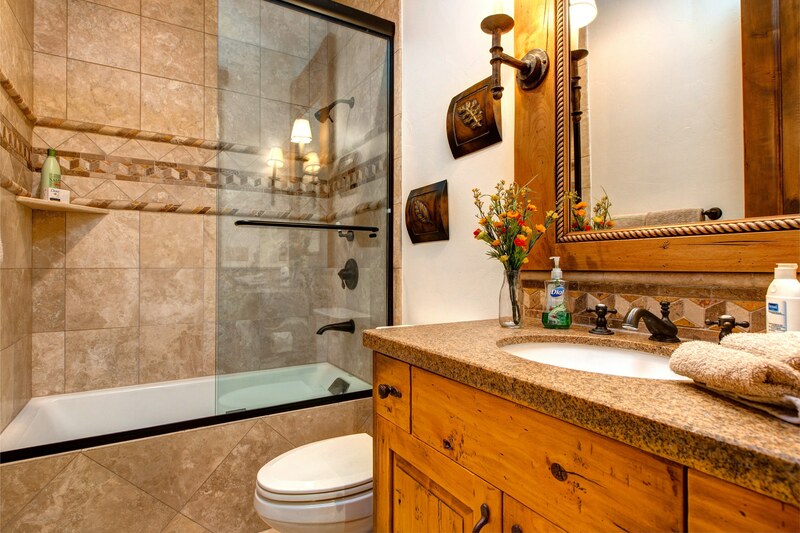 The warm and inviting home has a timeless look and an Old World feel. 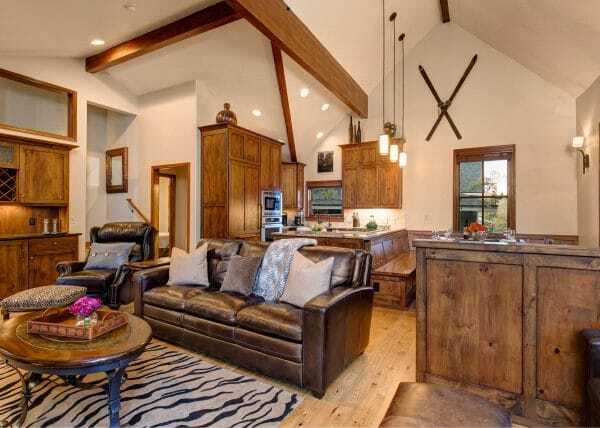 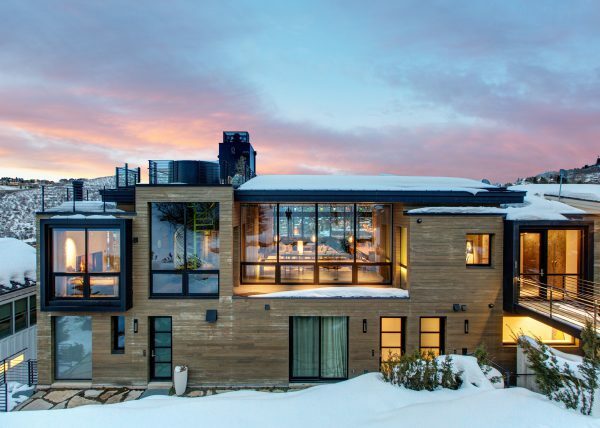 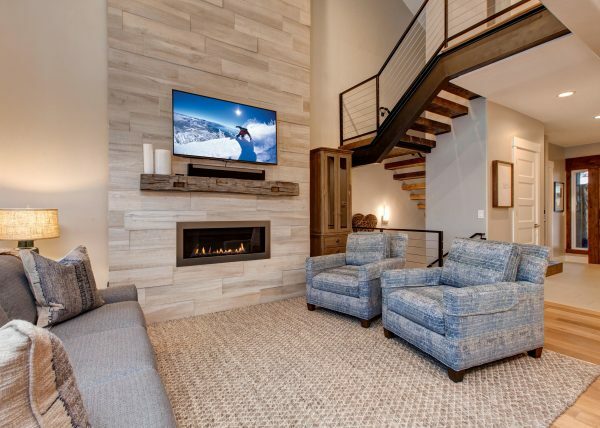 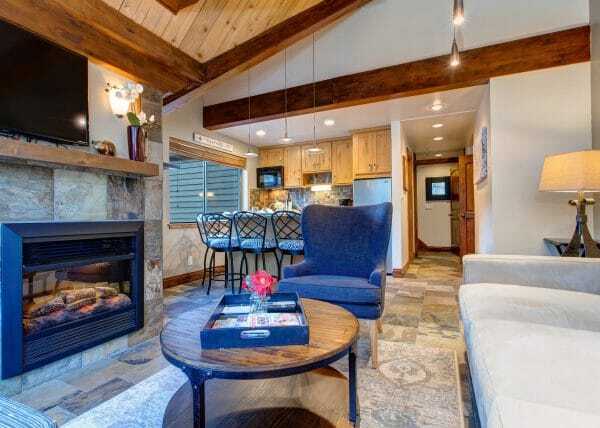 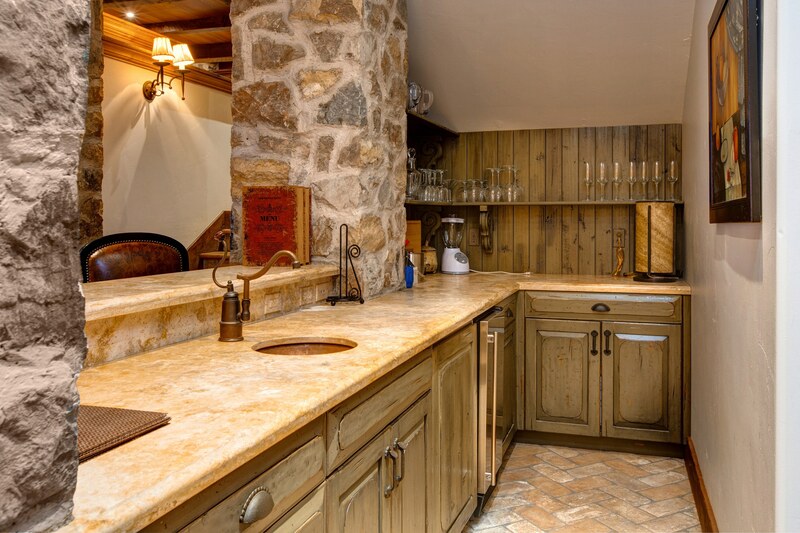 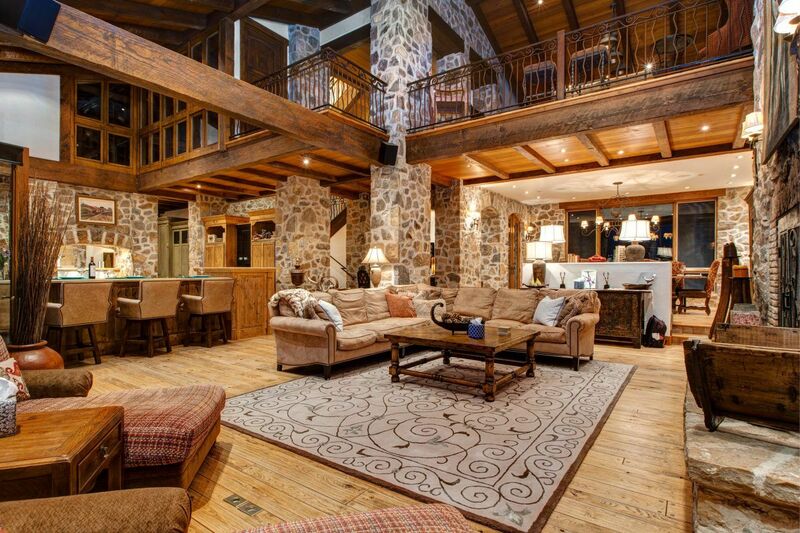 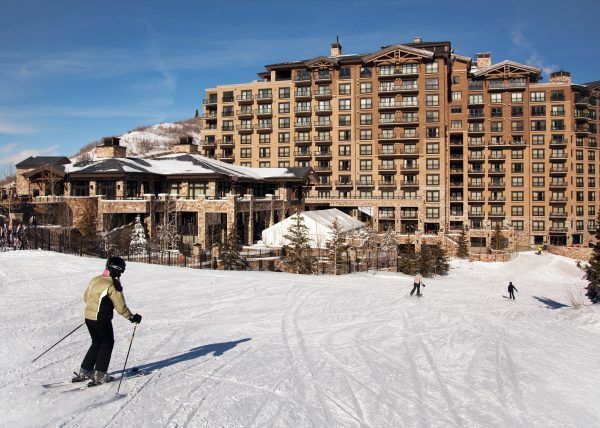 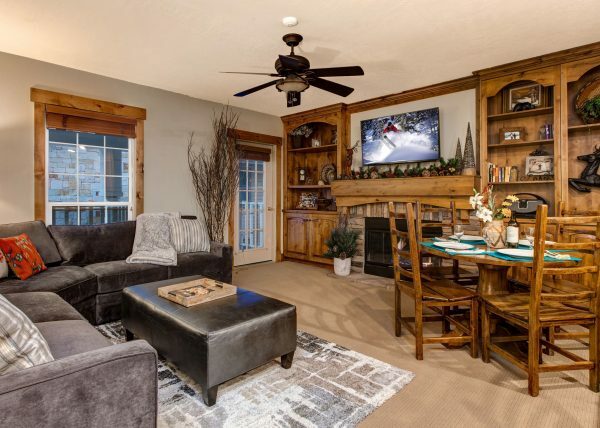 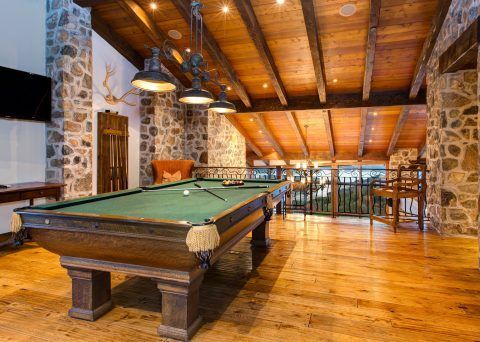 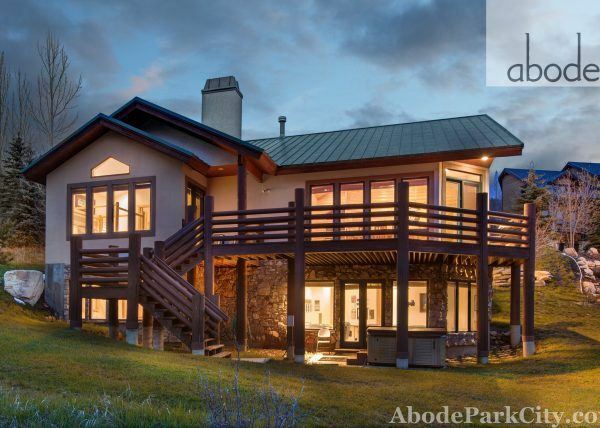 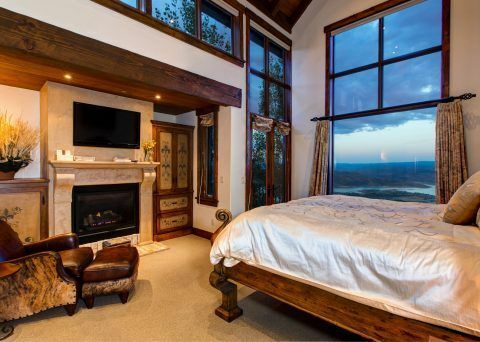 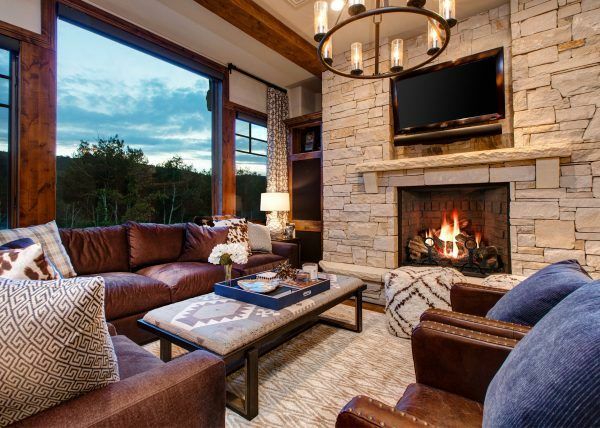 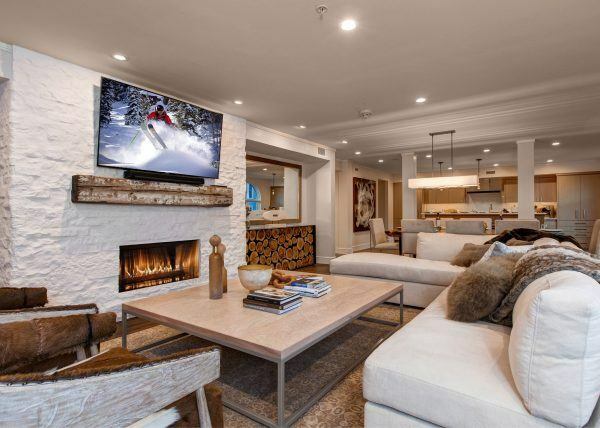 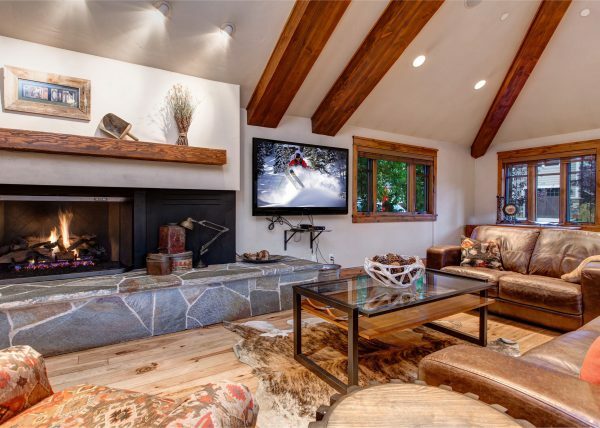 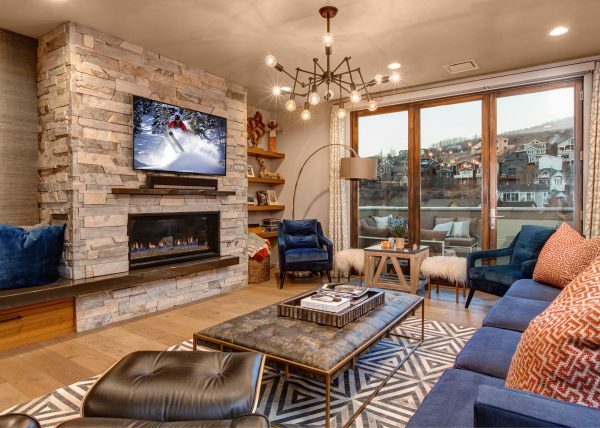 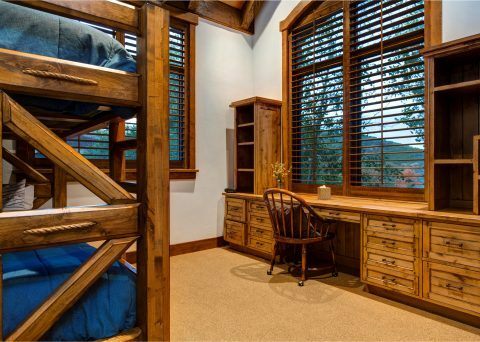 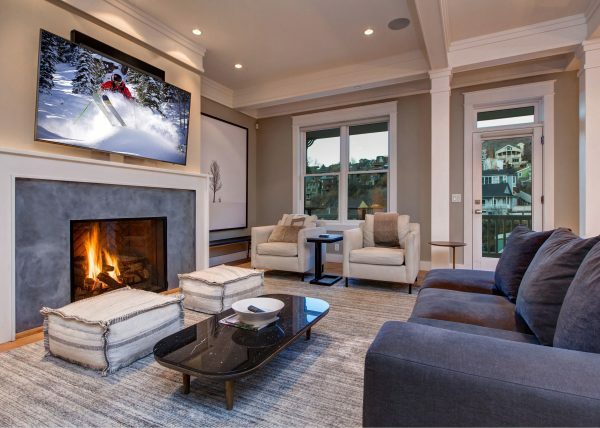 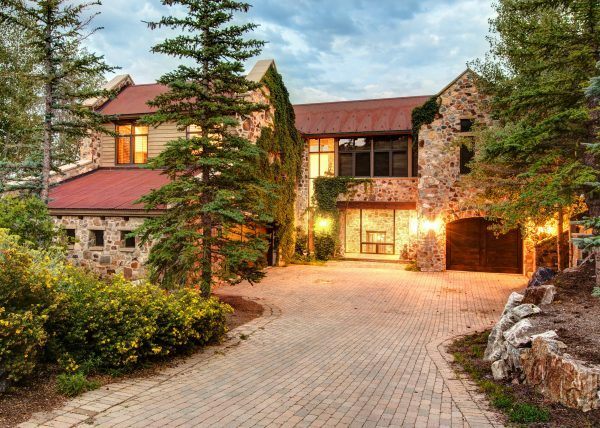 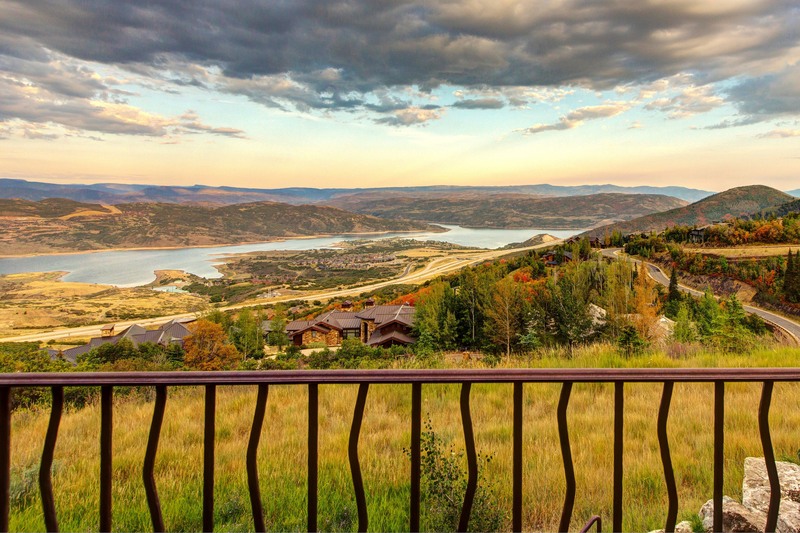 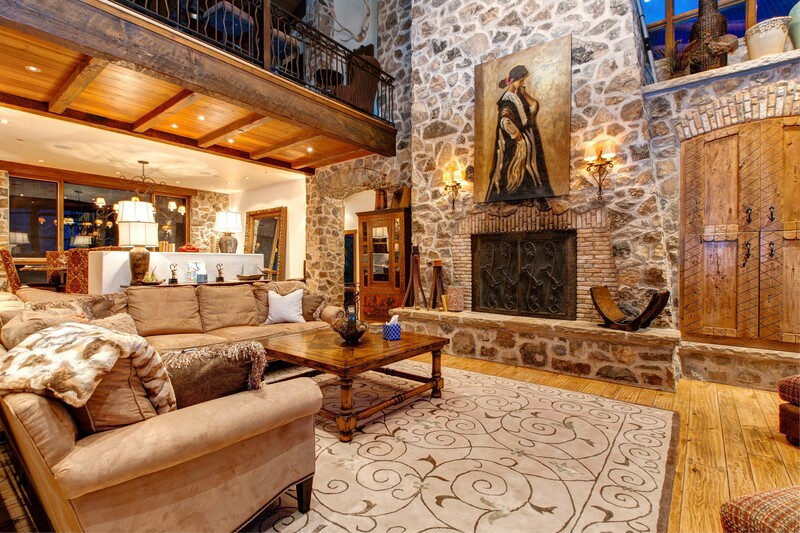 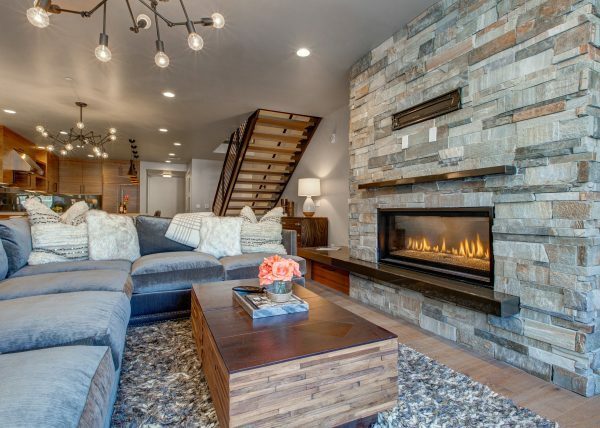 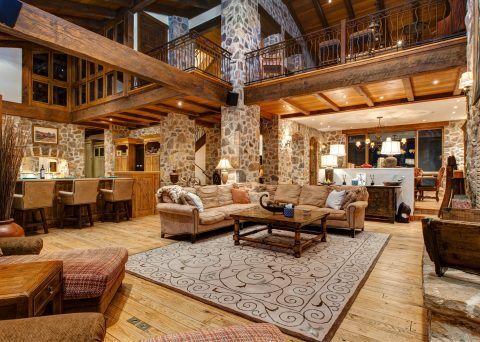 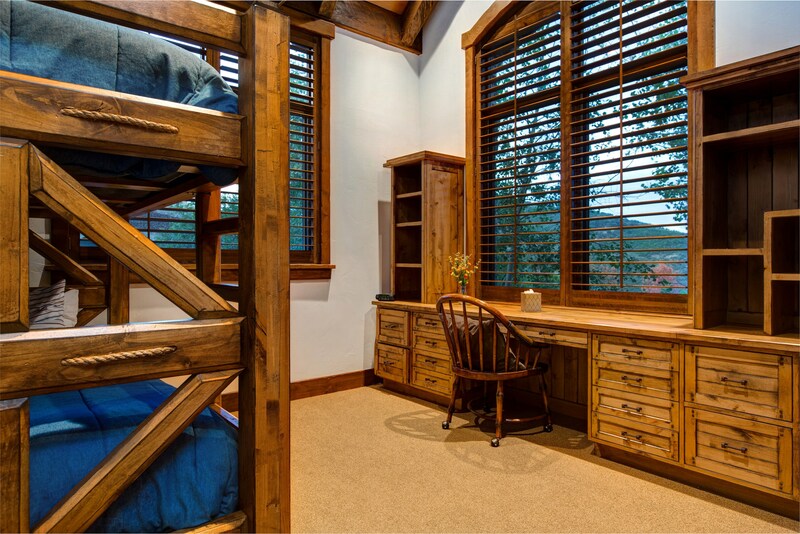 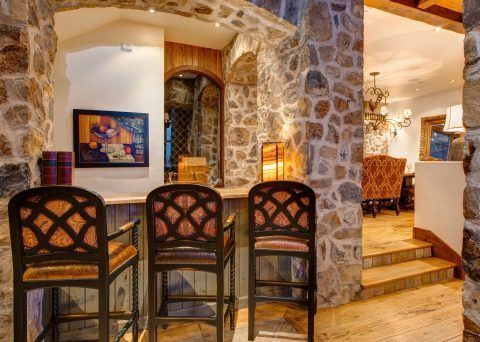 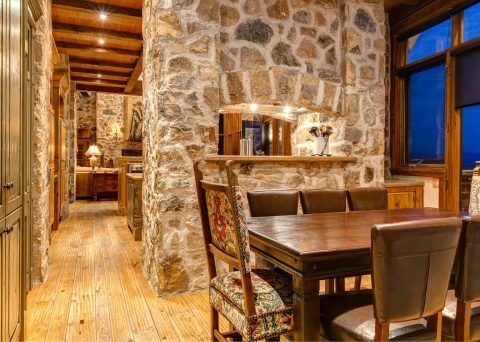 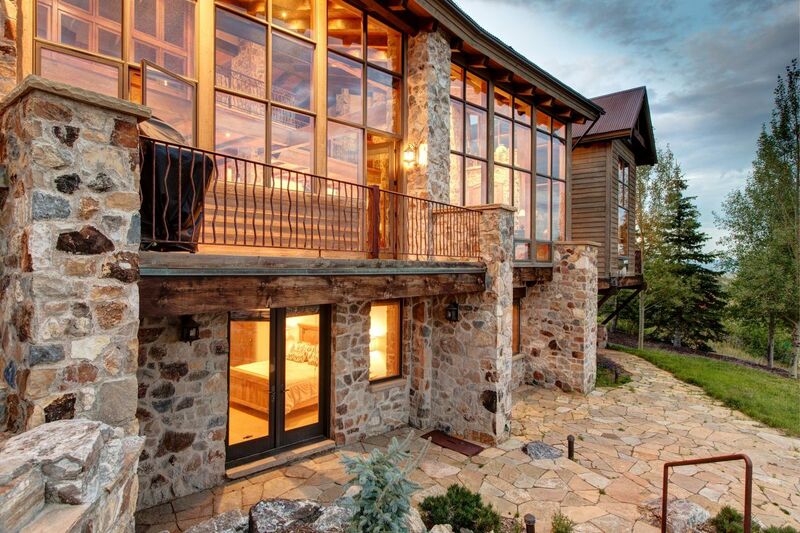 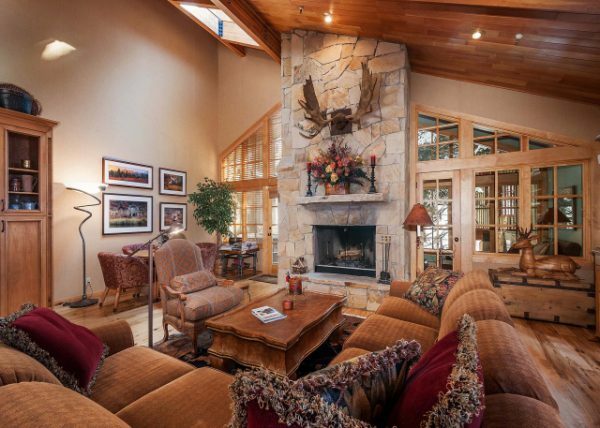 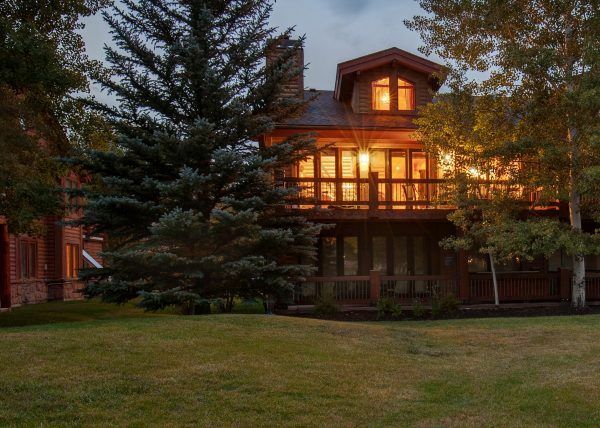 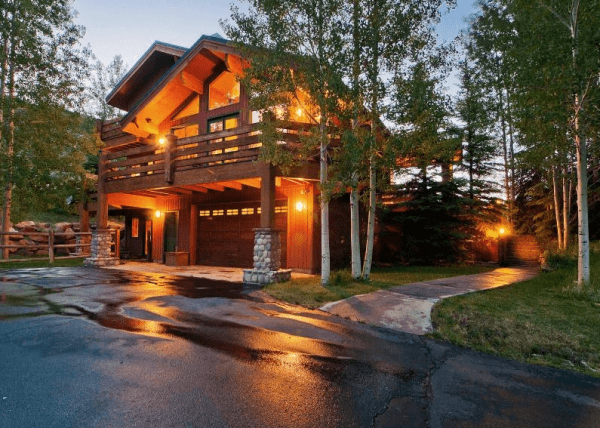 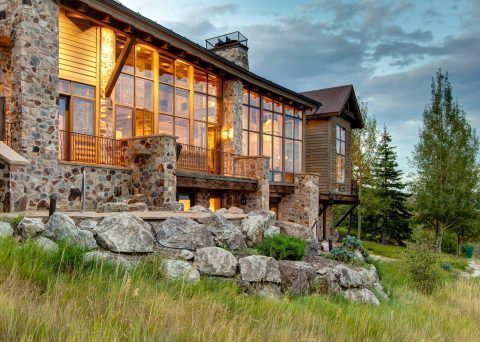 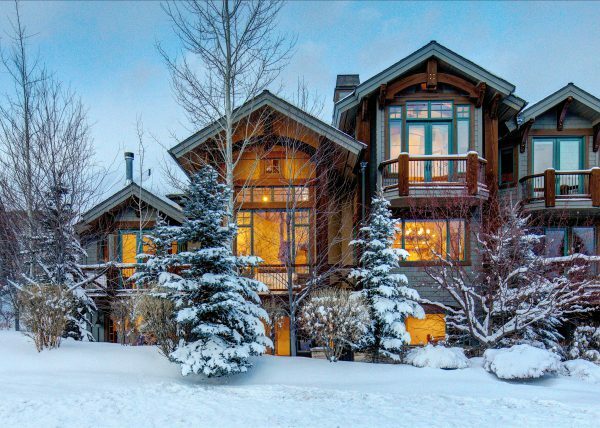 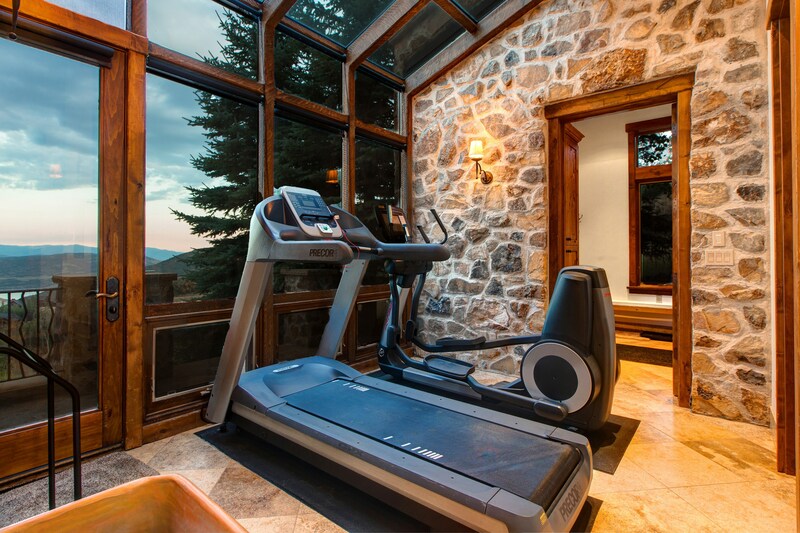 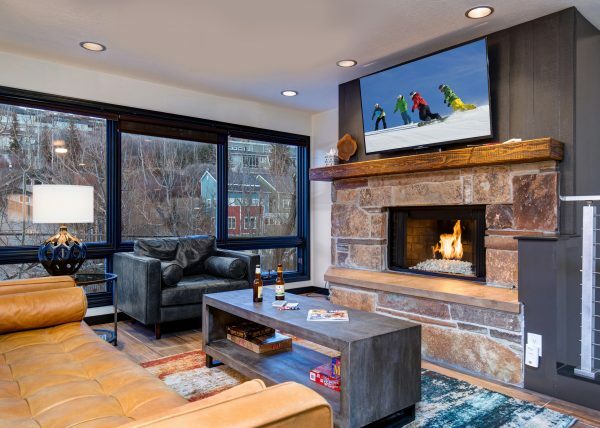 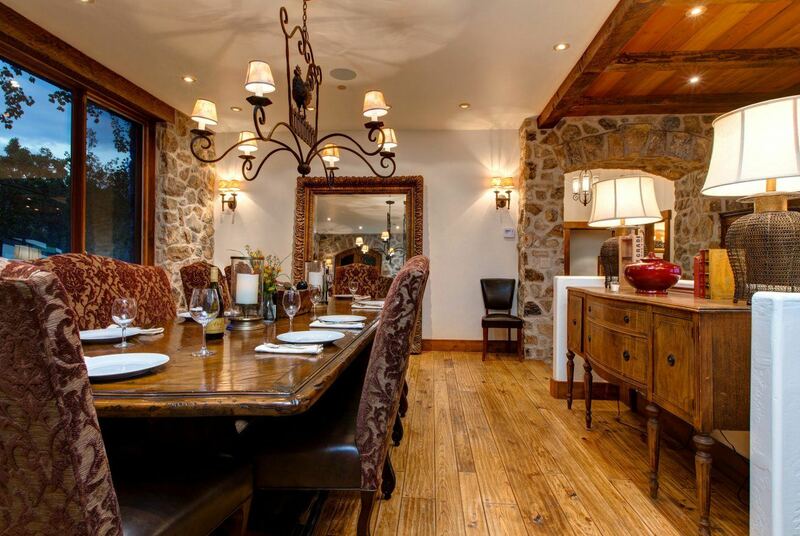 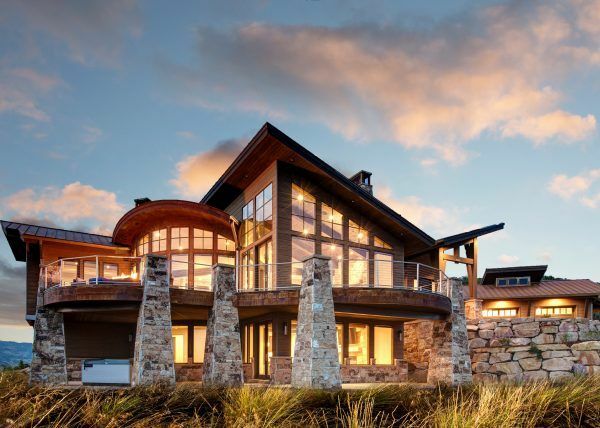 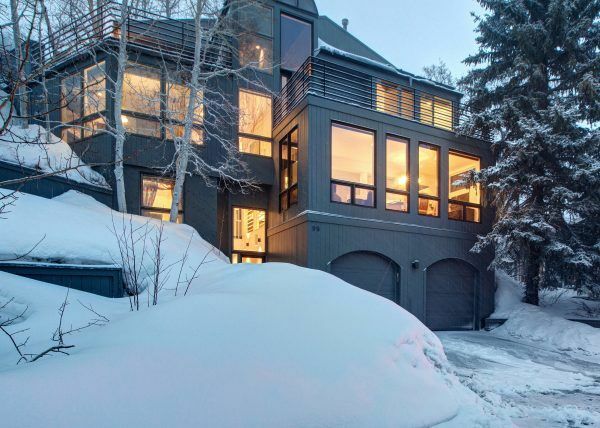 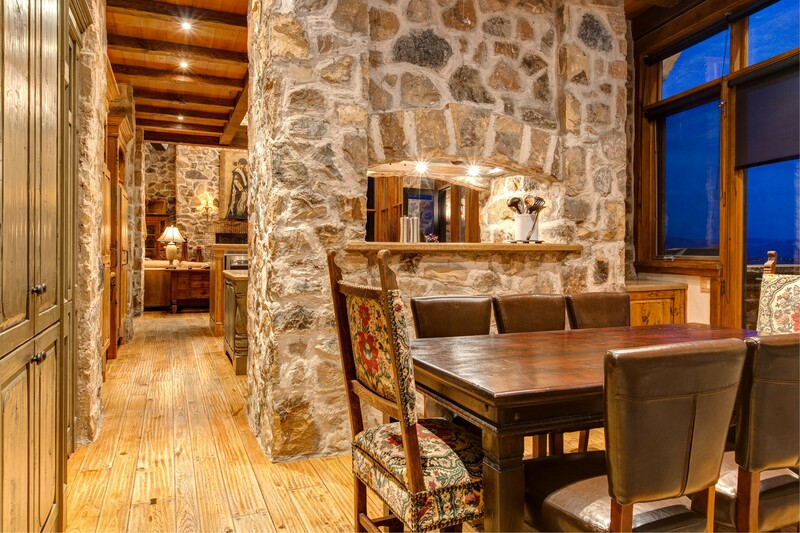 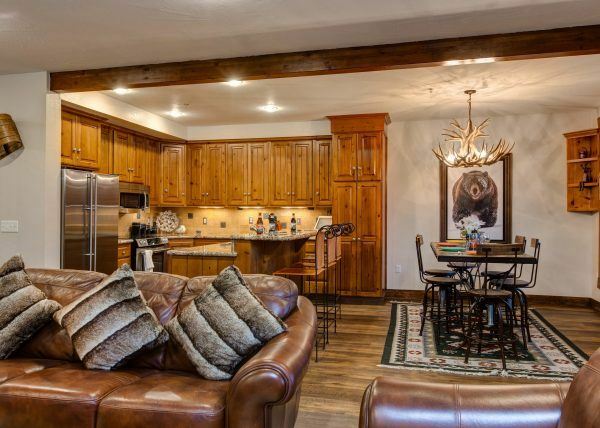 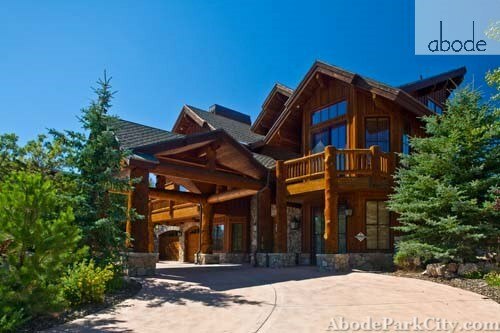 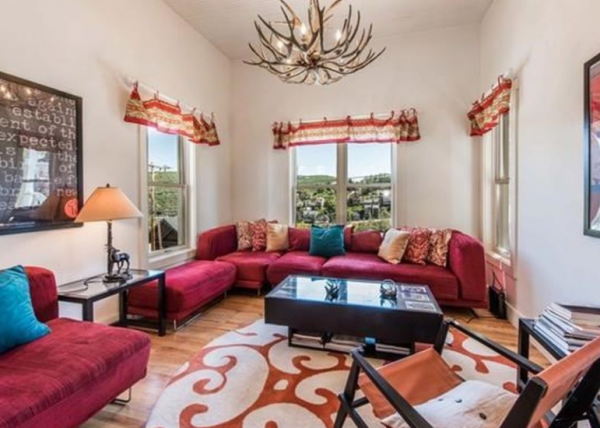 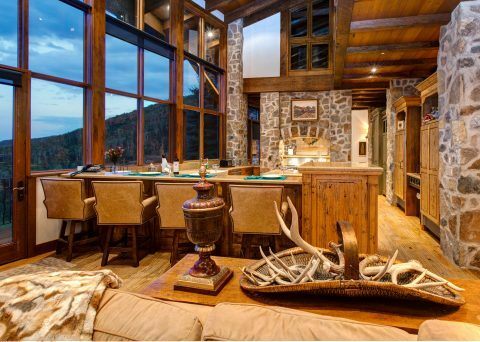 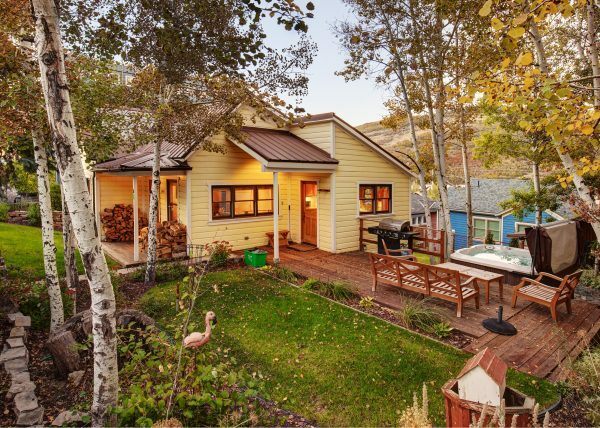 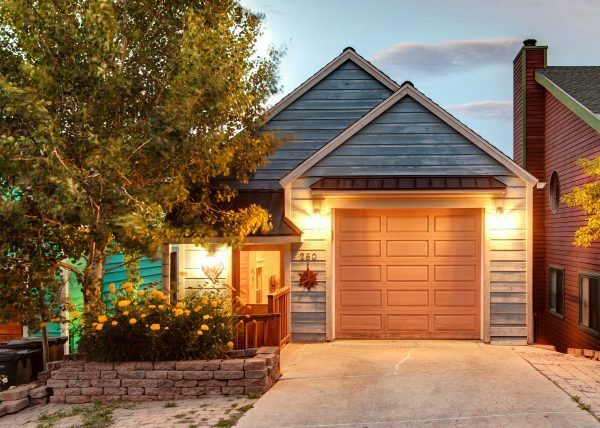 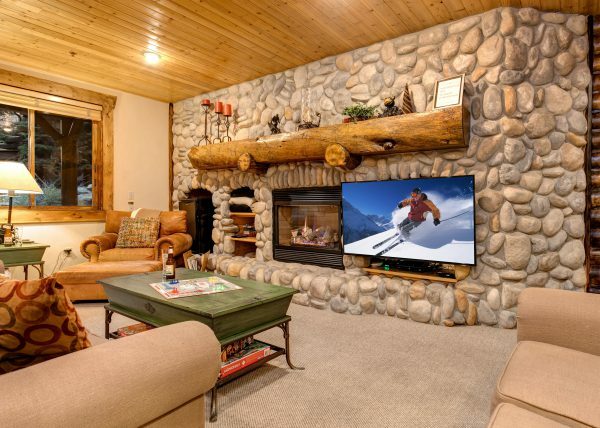 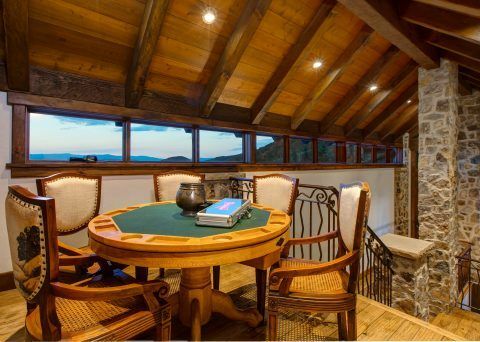 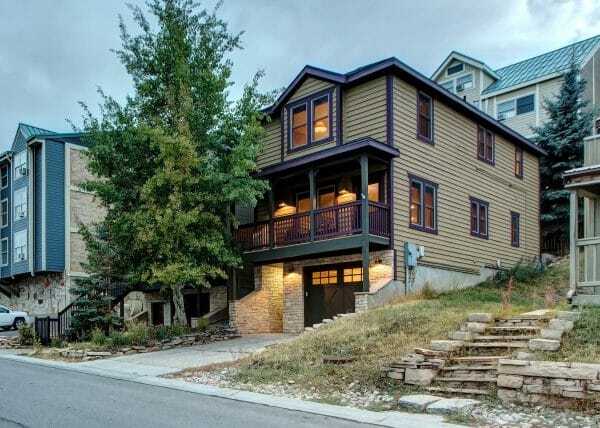 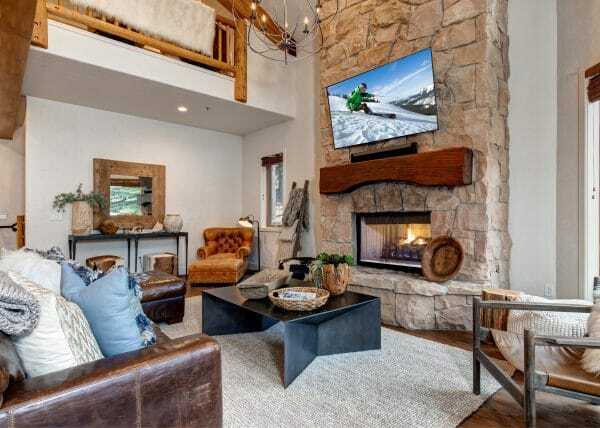 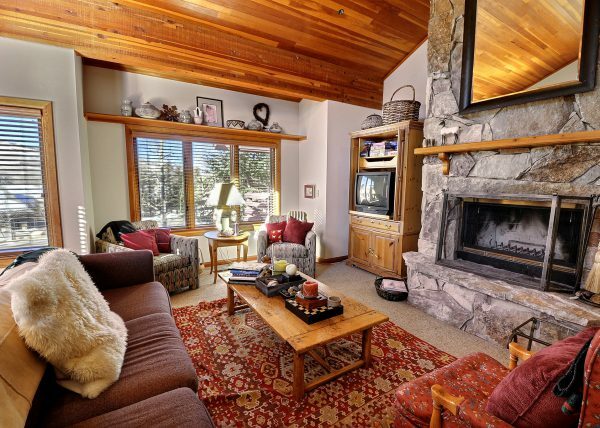 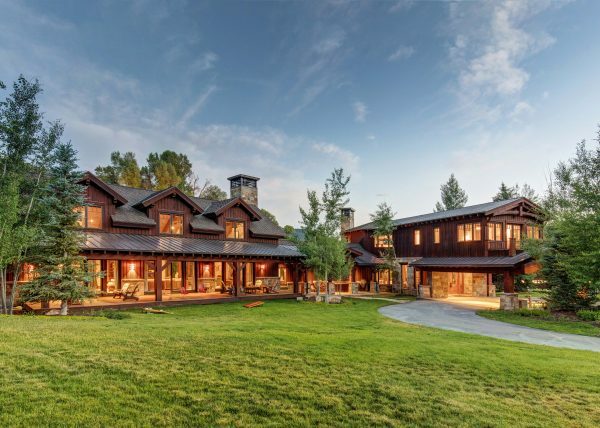 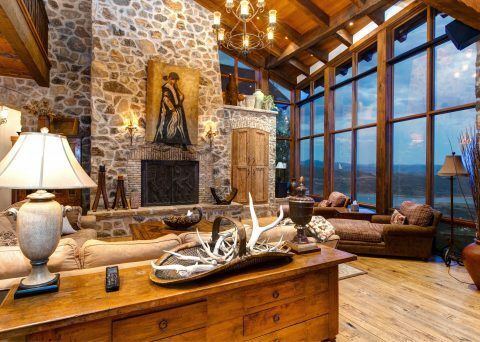 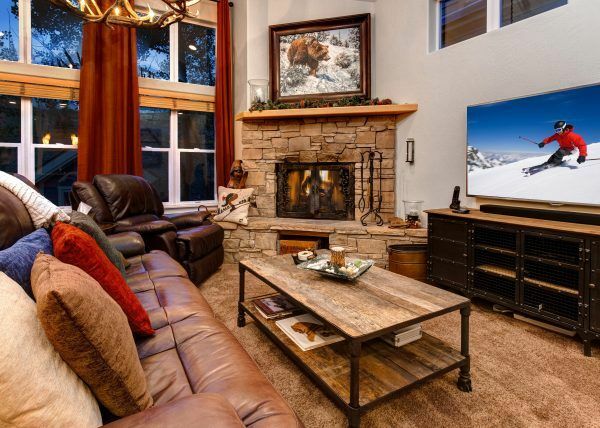 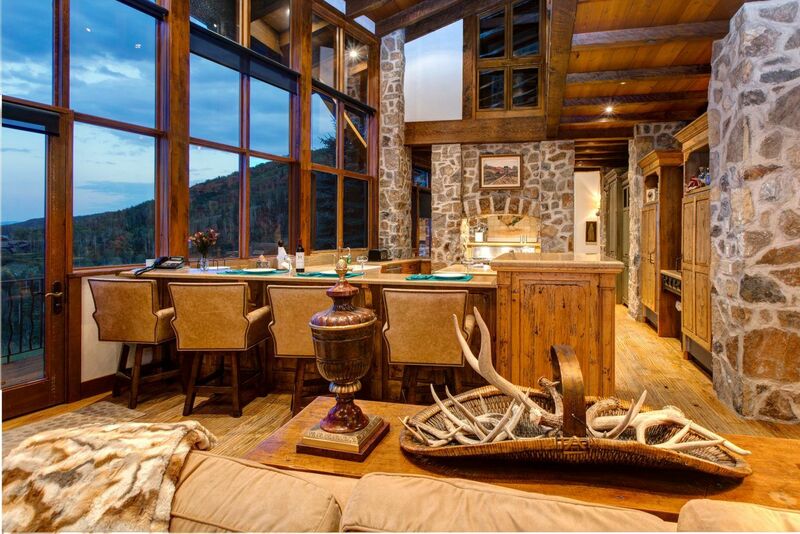 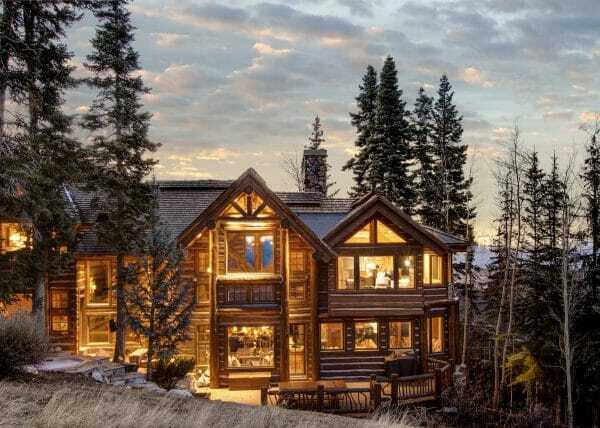 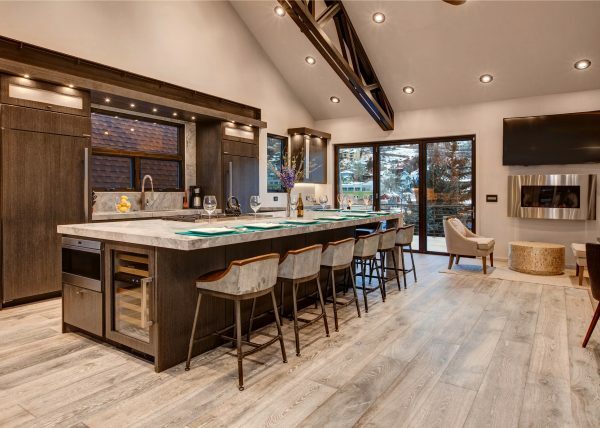 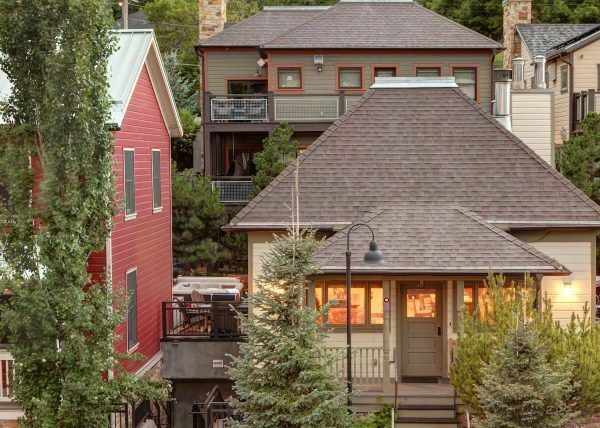 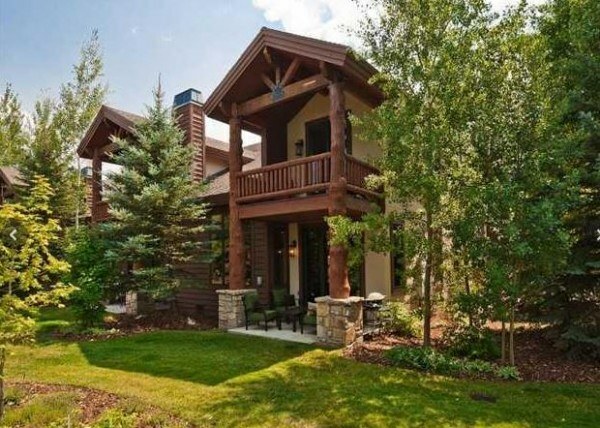 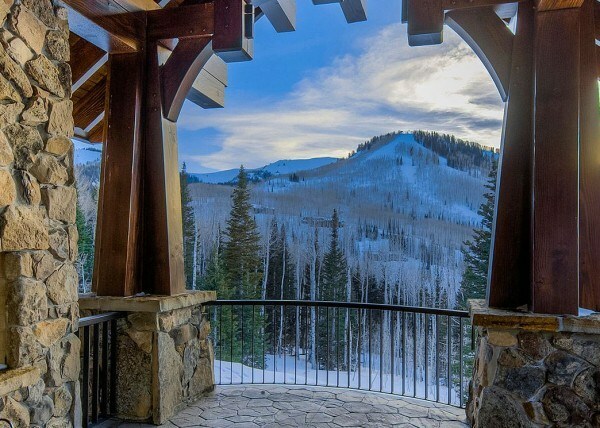 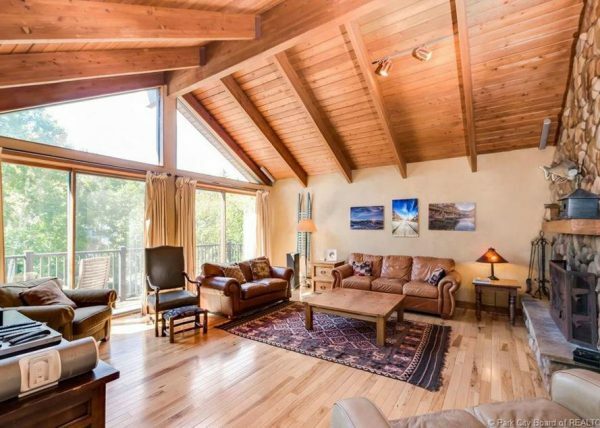 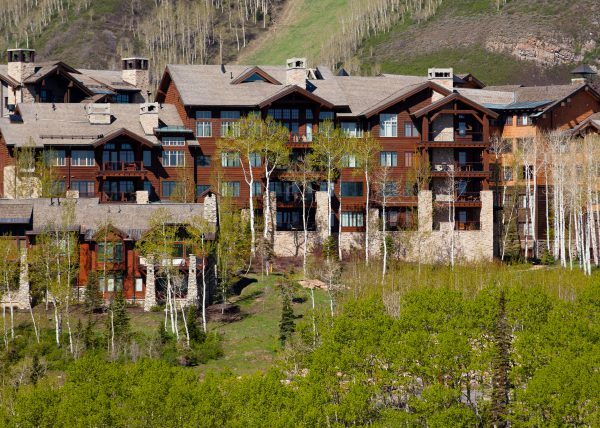 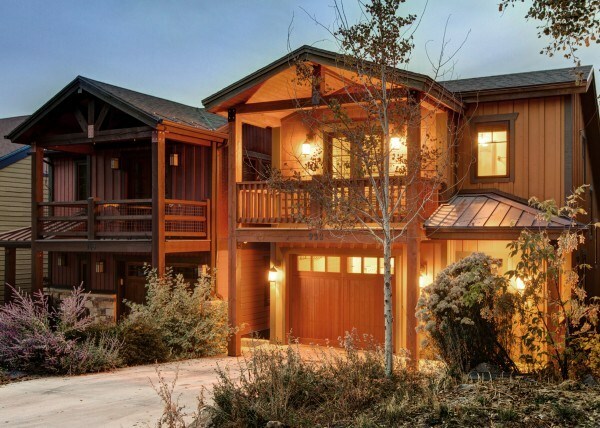 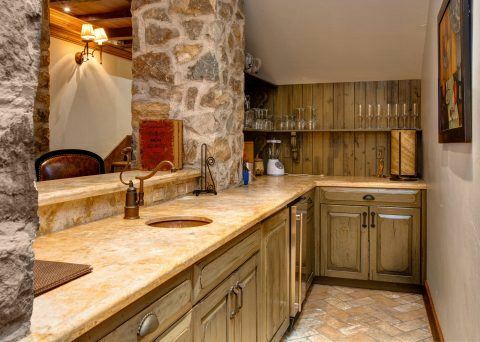 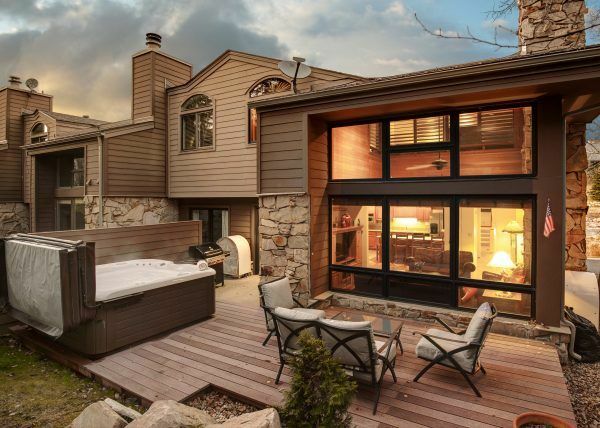 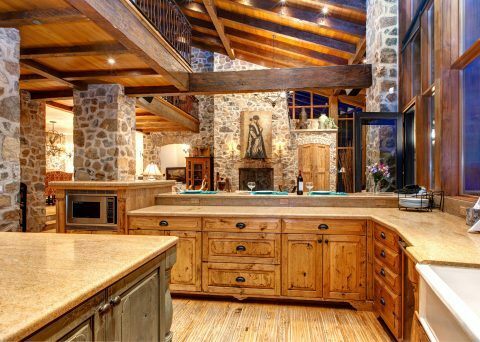 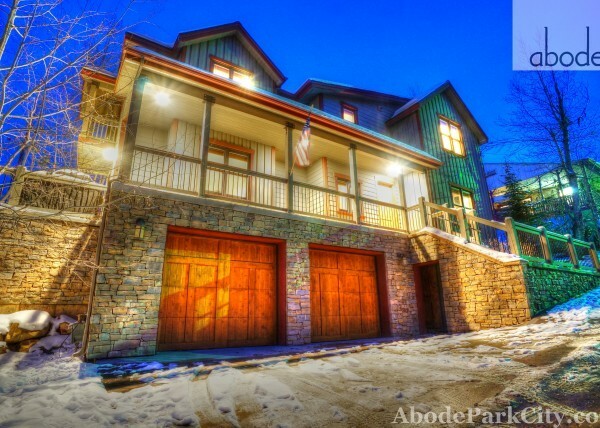 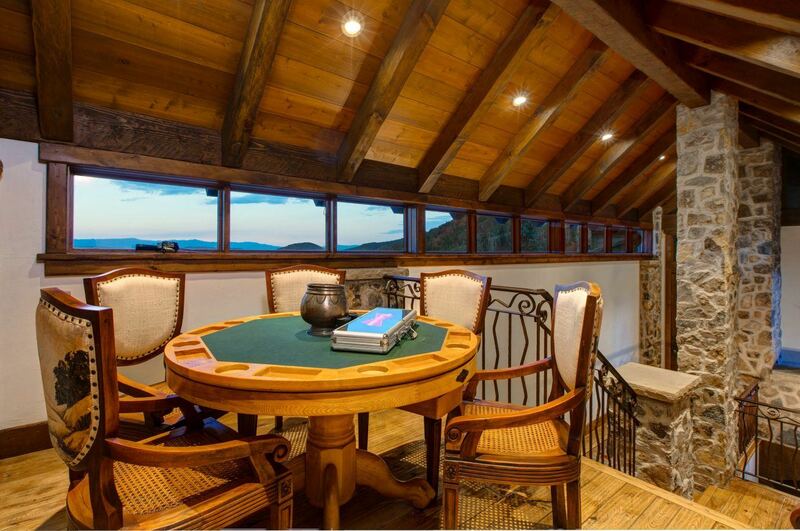 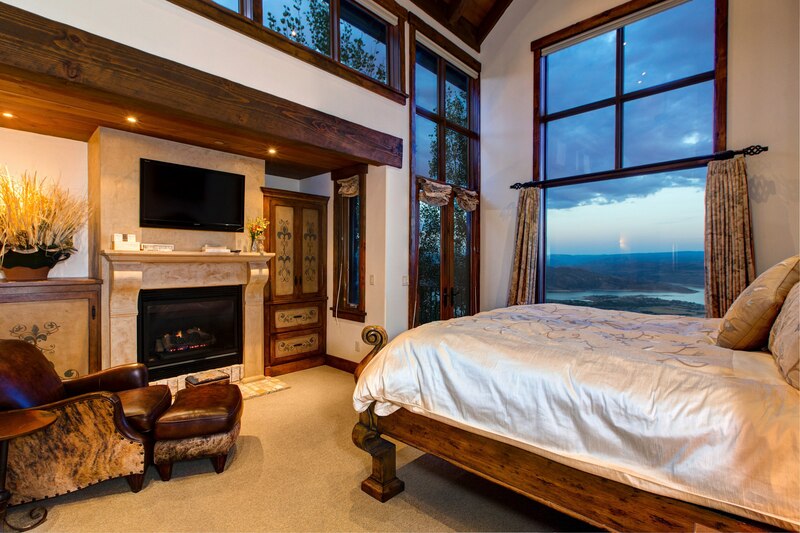 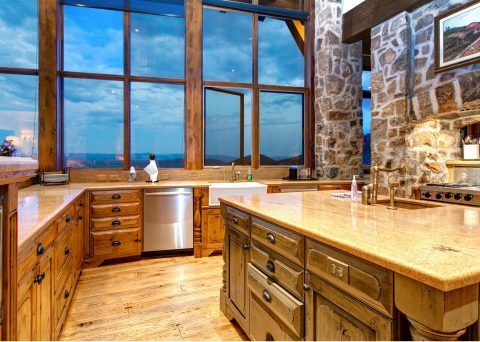 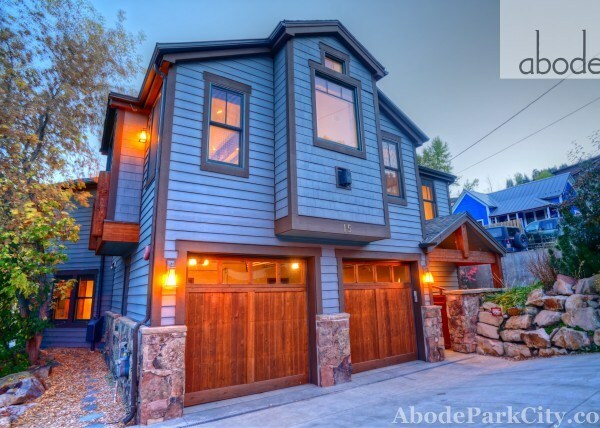 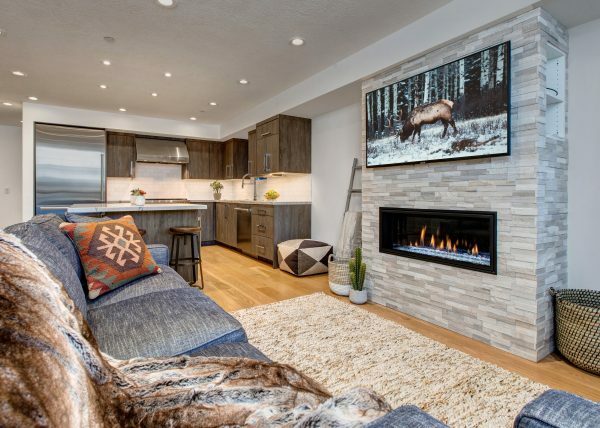 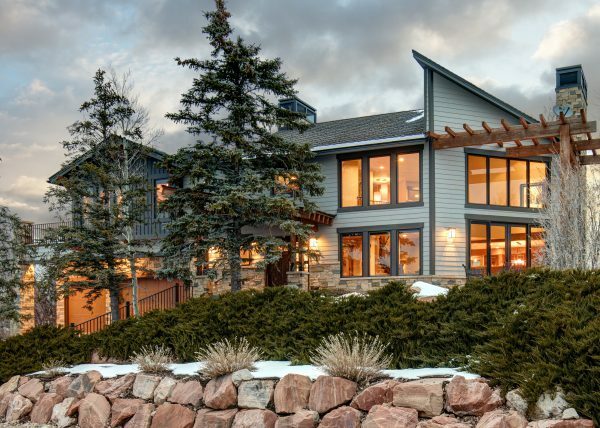 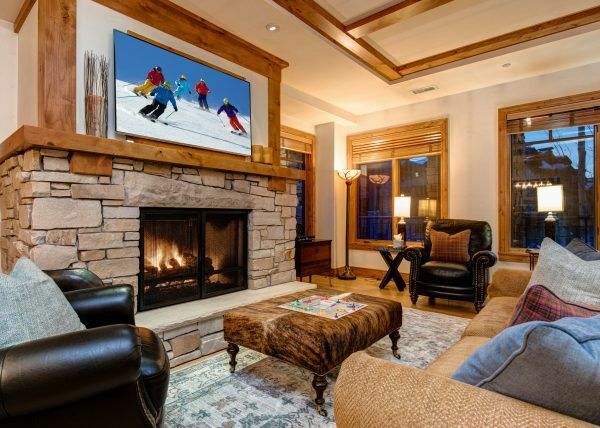 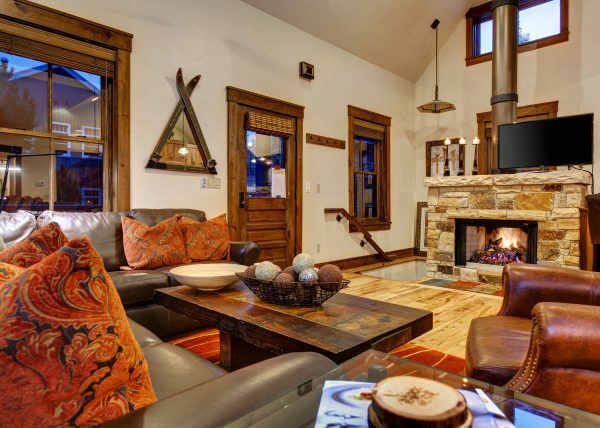 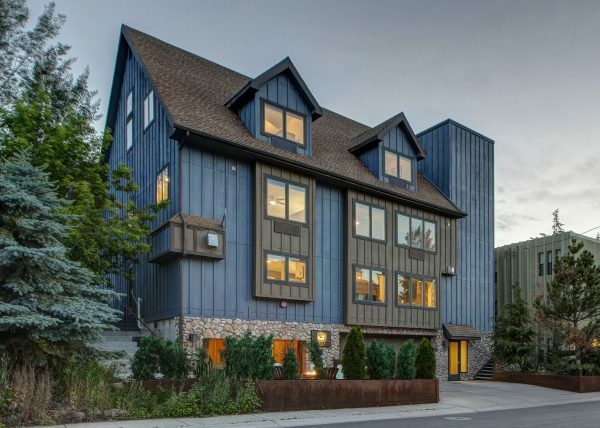 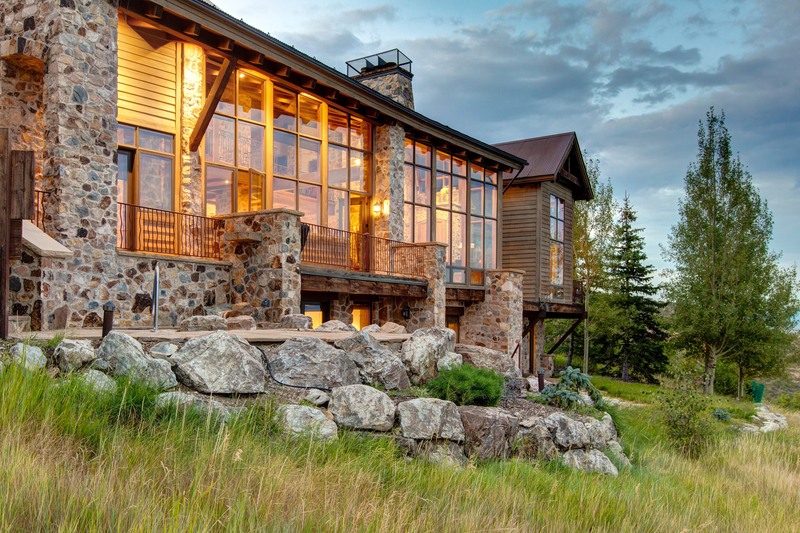 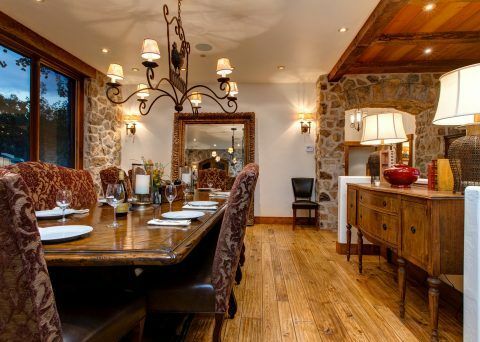 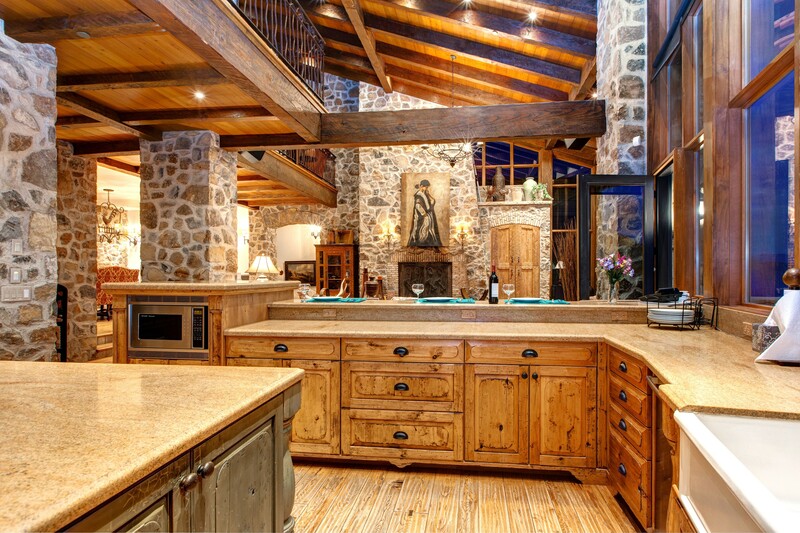 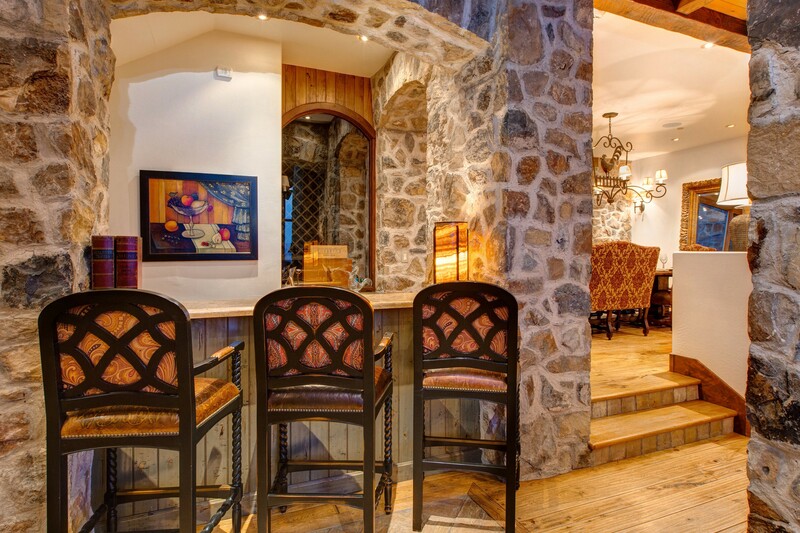 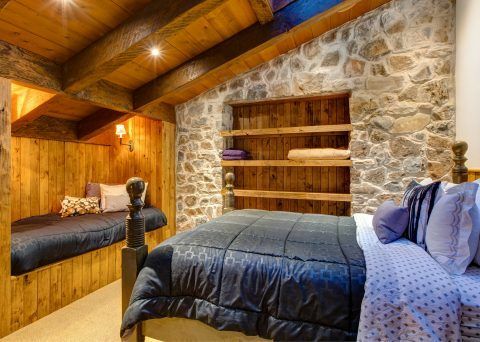 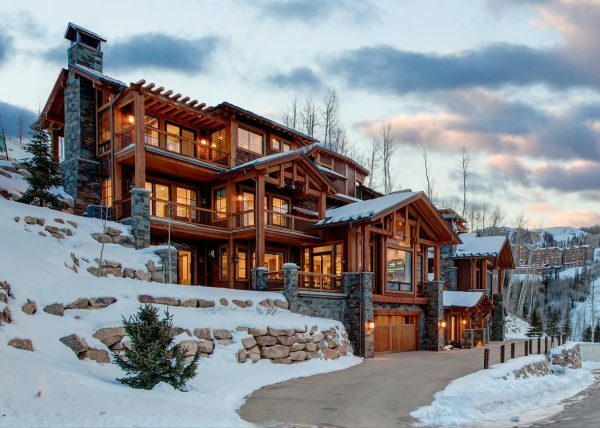 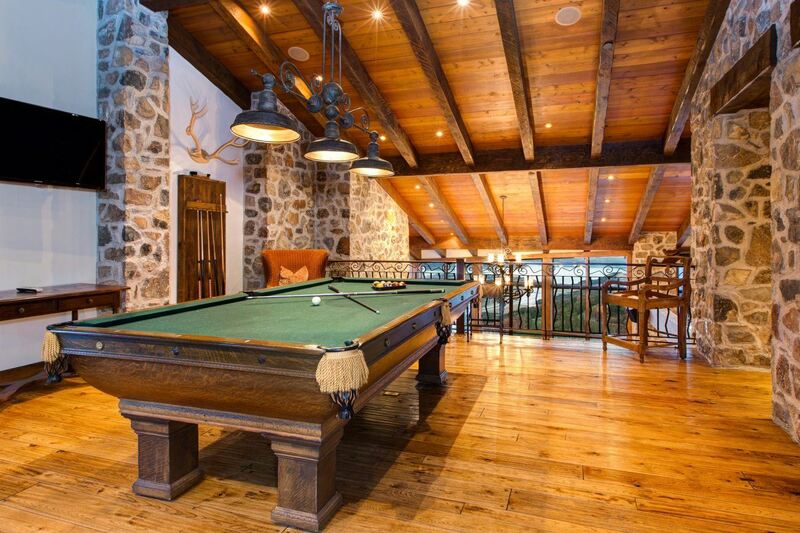 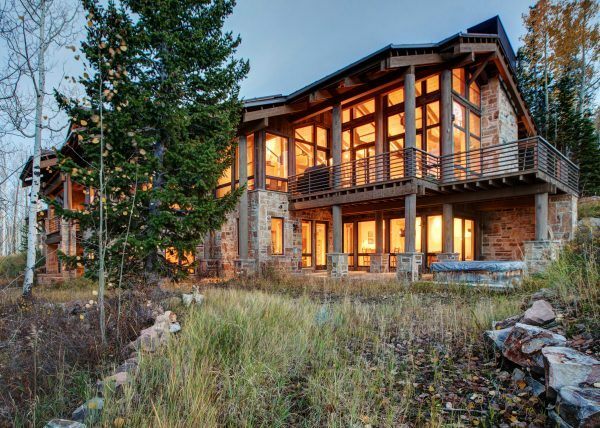 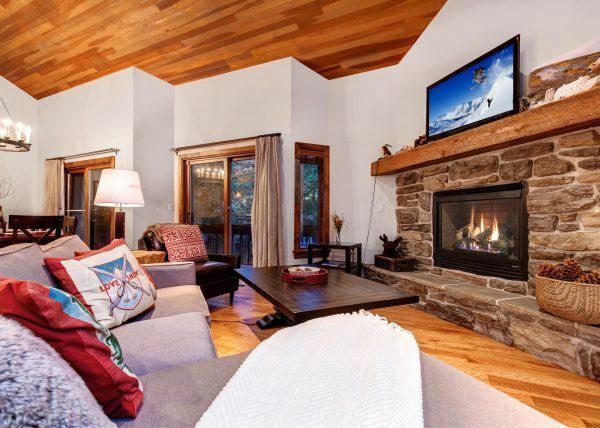 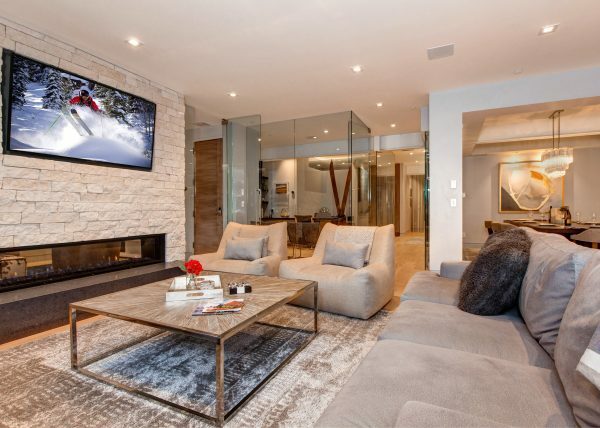 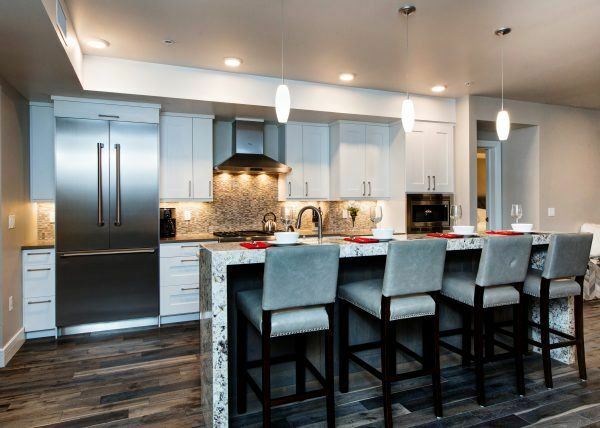 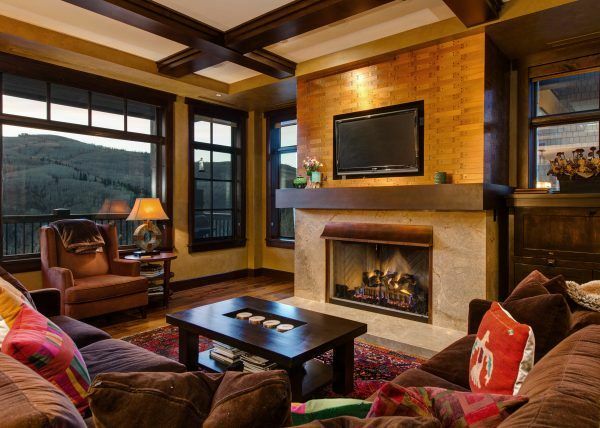 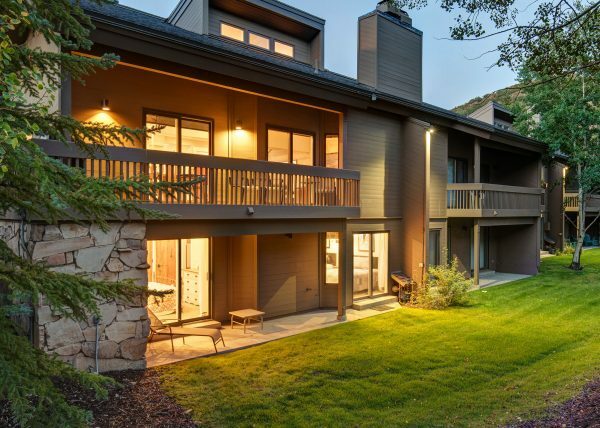 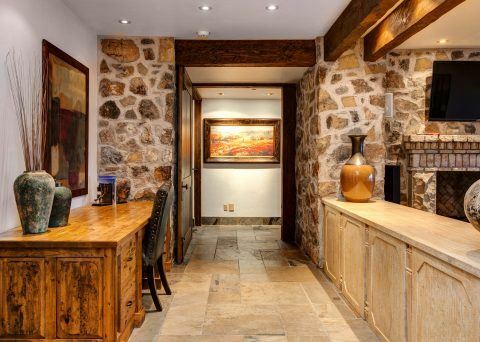 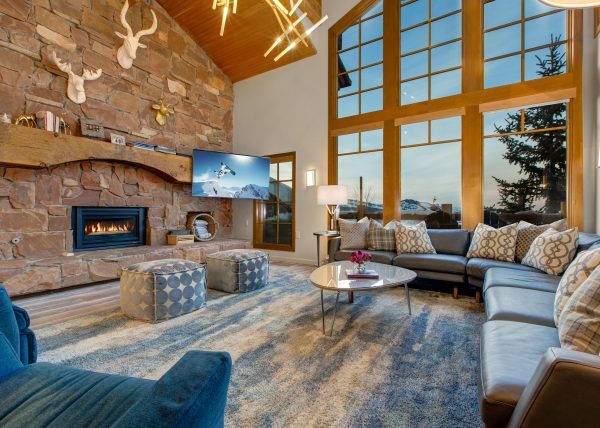 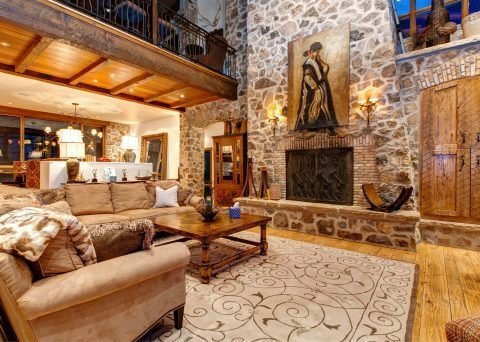 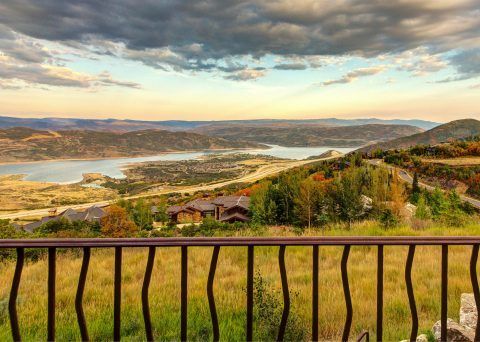 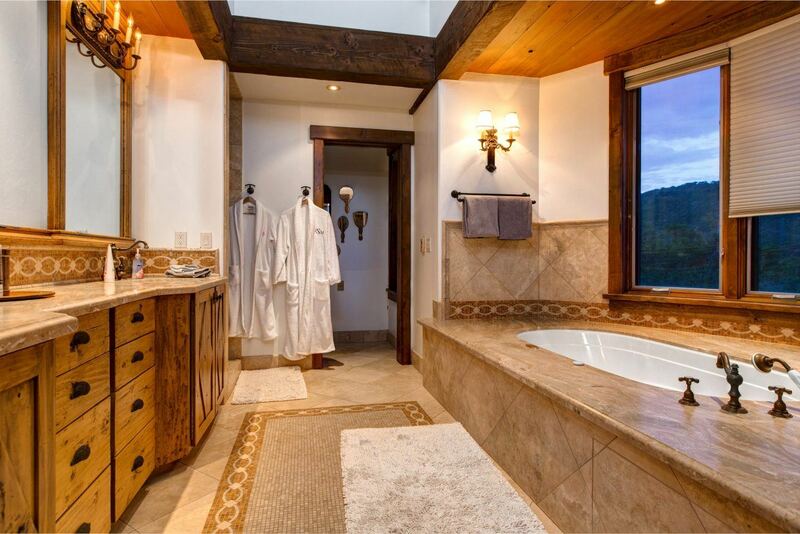 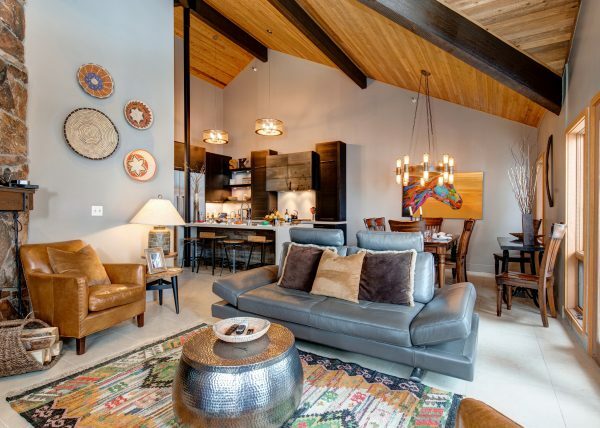 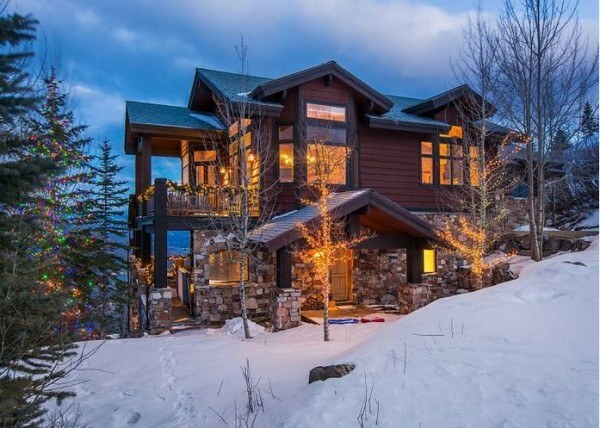 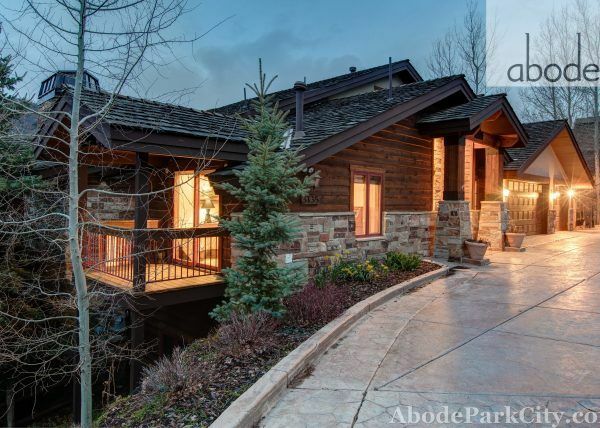 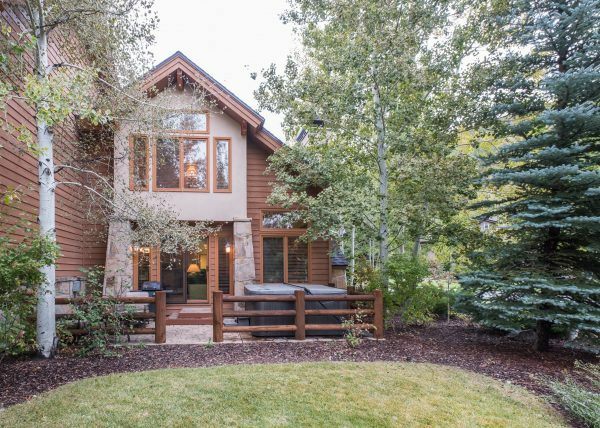 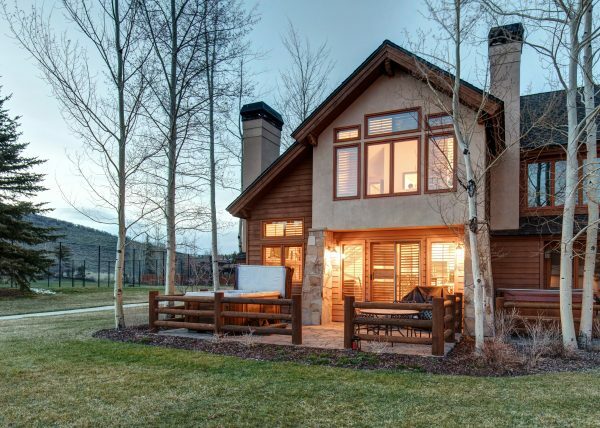 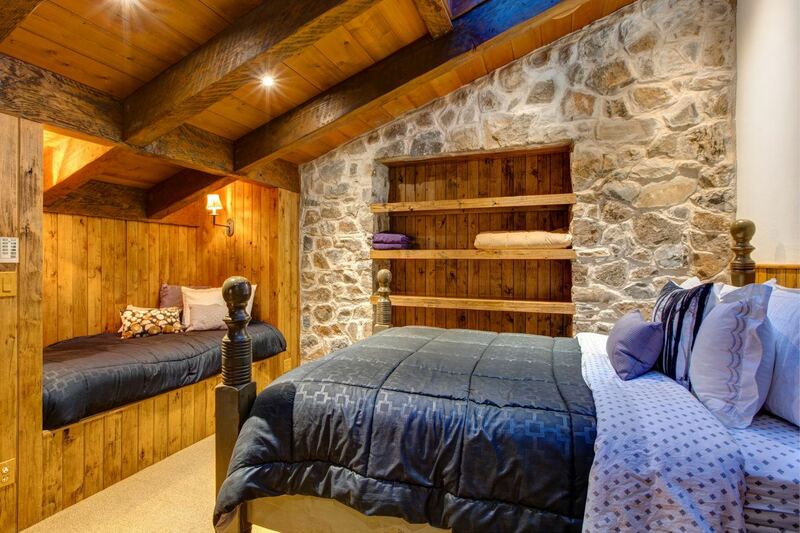 This premium ski-in/ski-out mansion is located on a private ski run with full access to the slopes of Deer Valley Resort, rated by the readers of Ski Magazine as North America’s #1 Ski Resort. 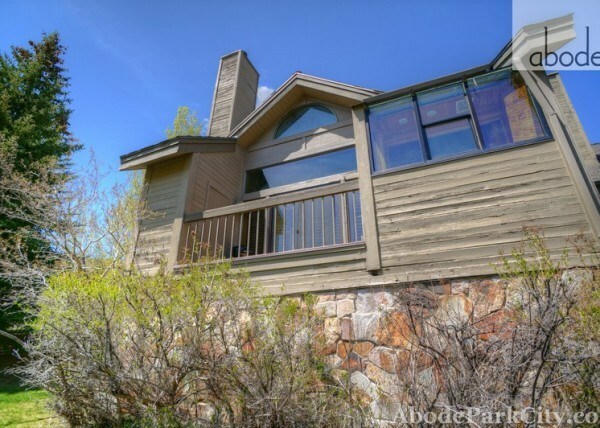 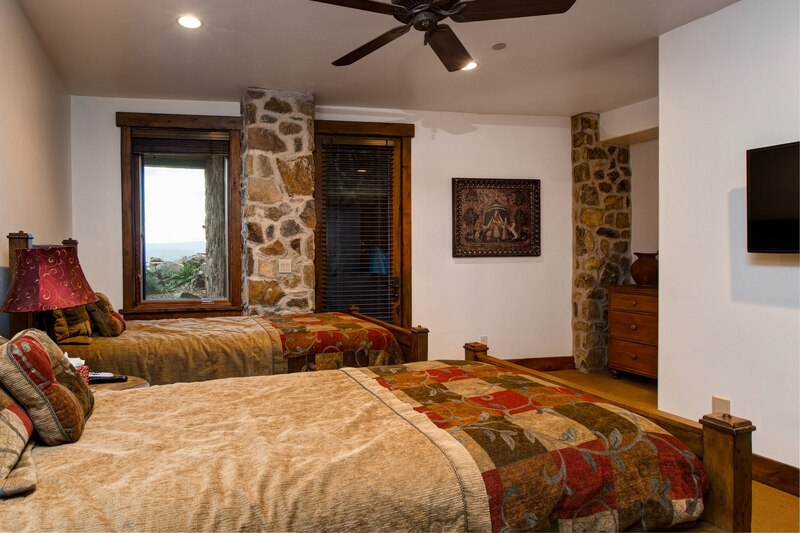 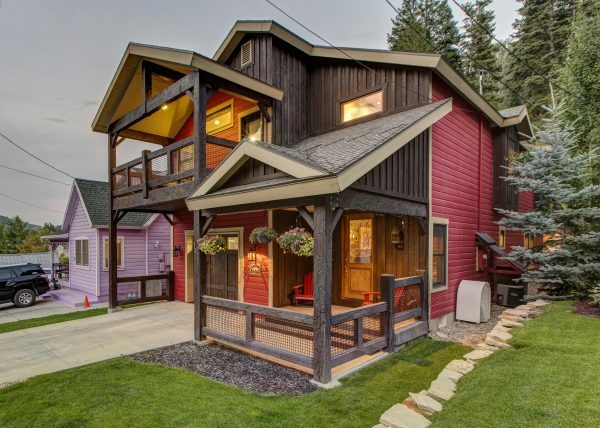 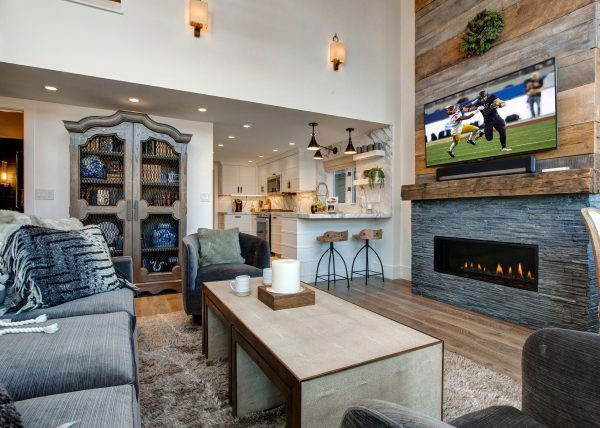 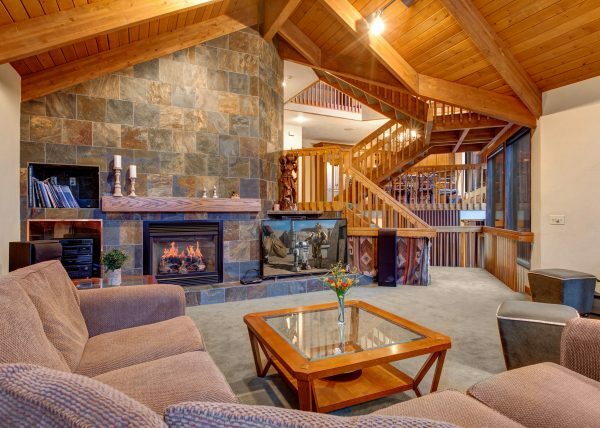 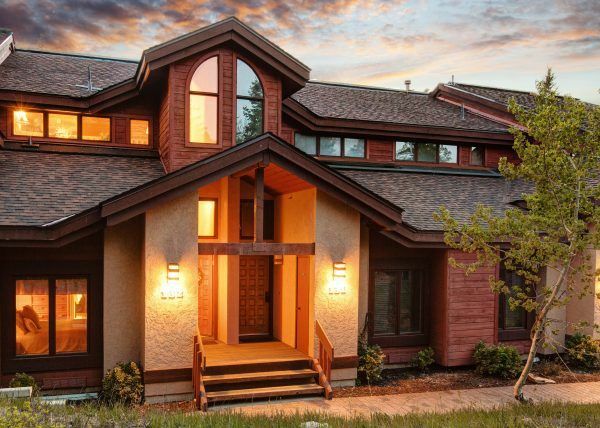 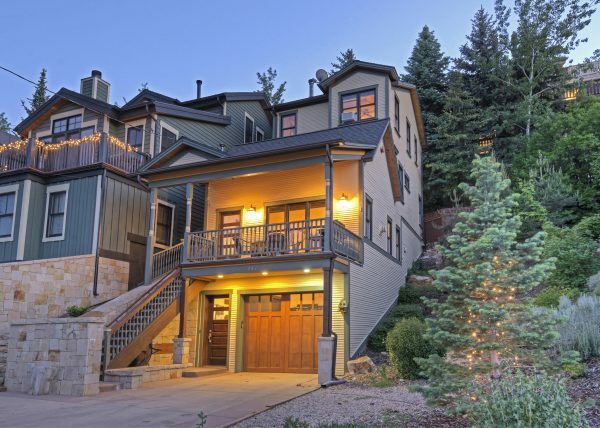 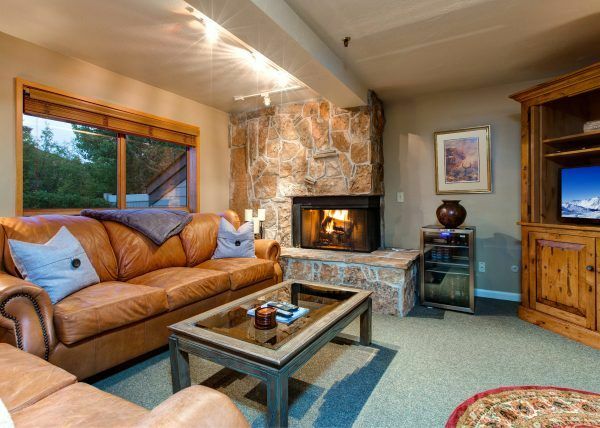 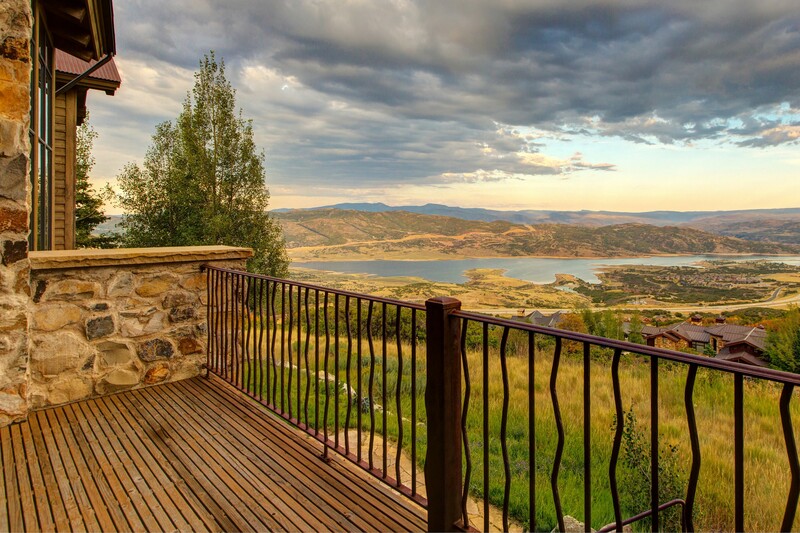 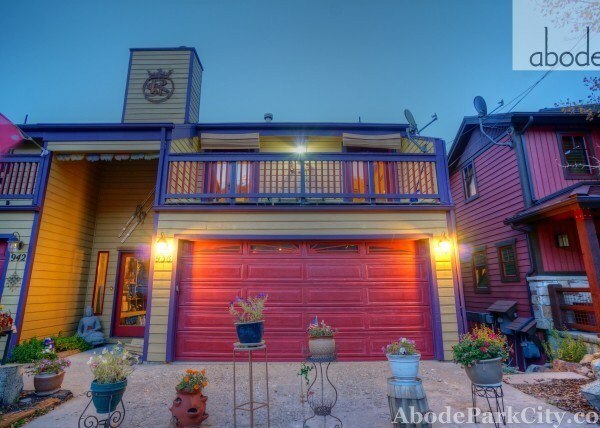 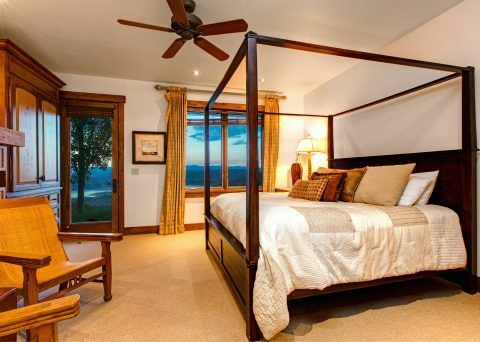 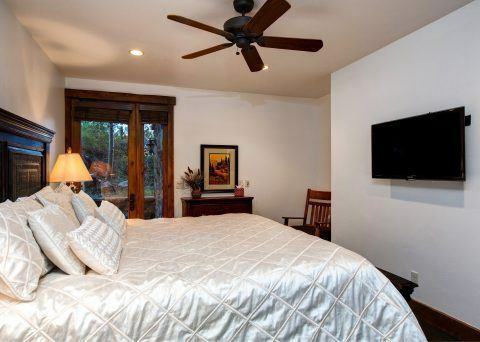 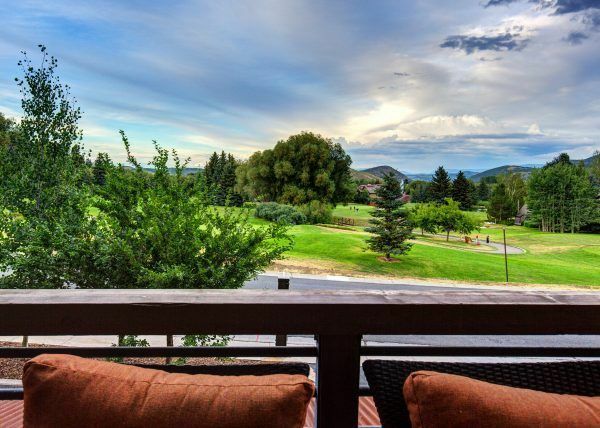 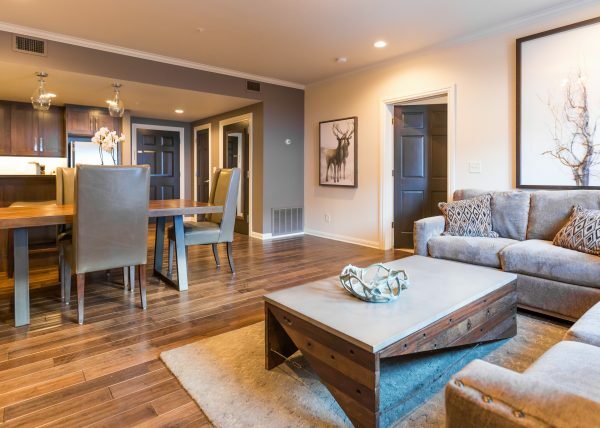 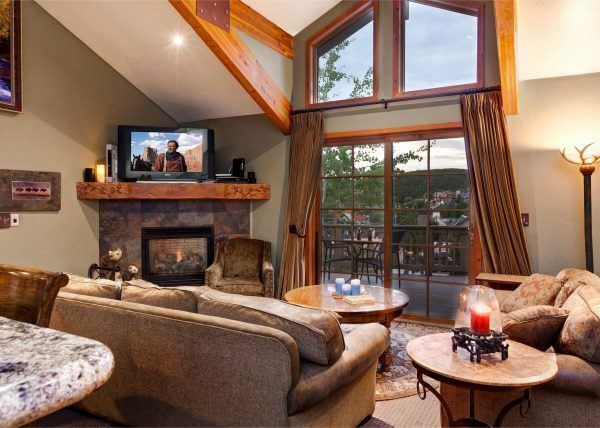 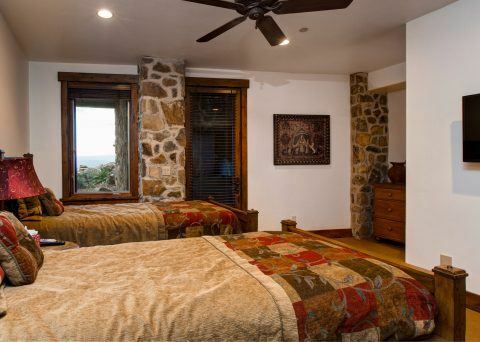 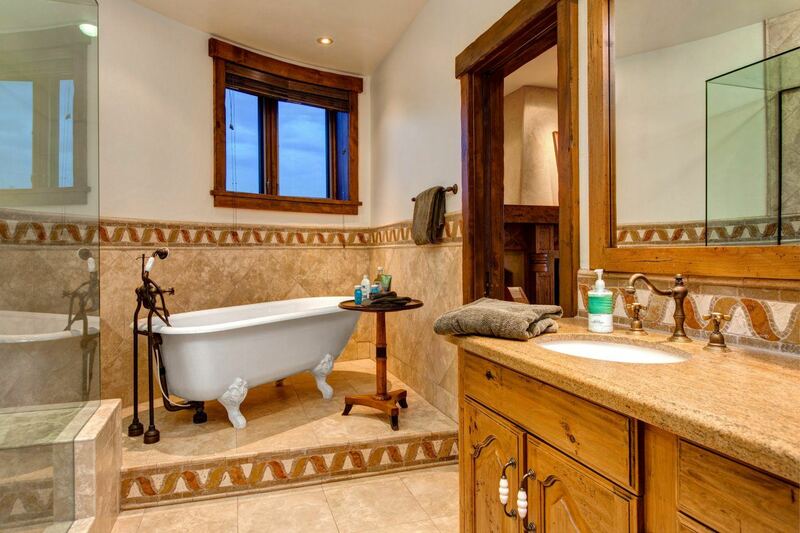 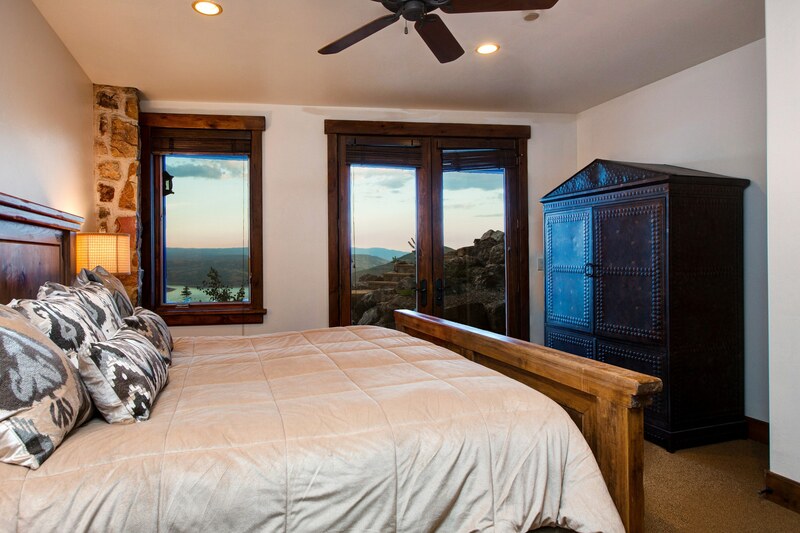 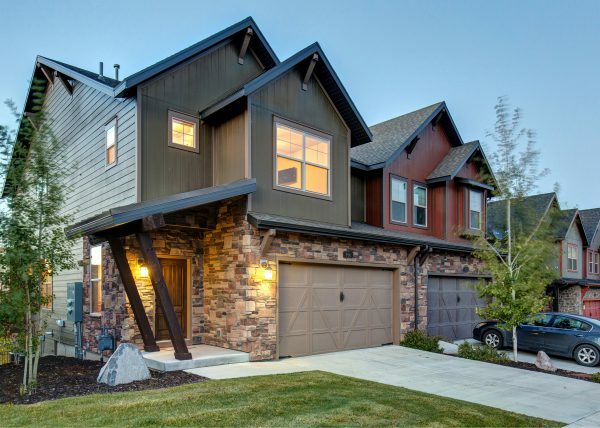 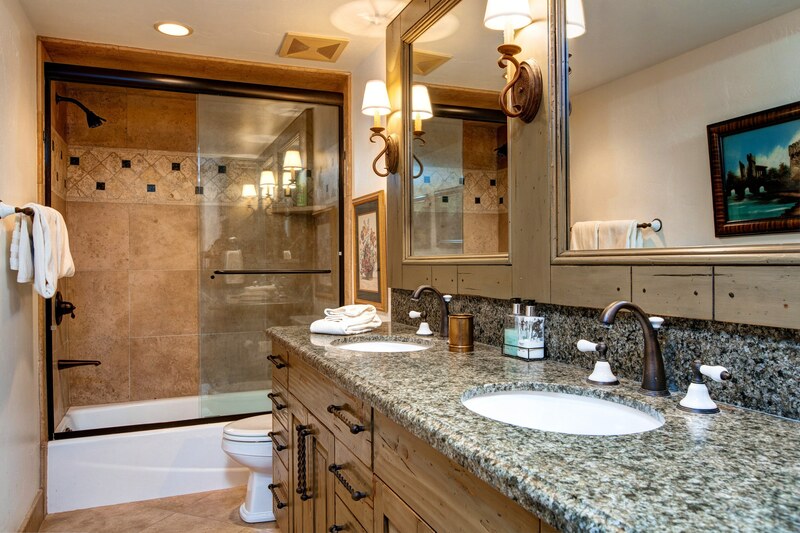 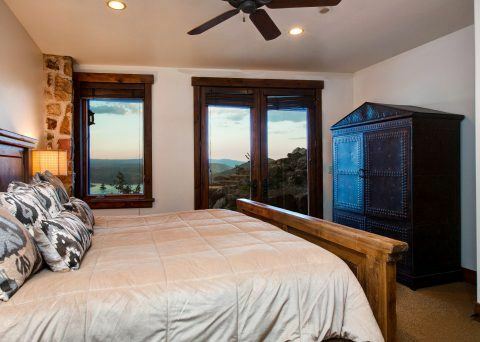 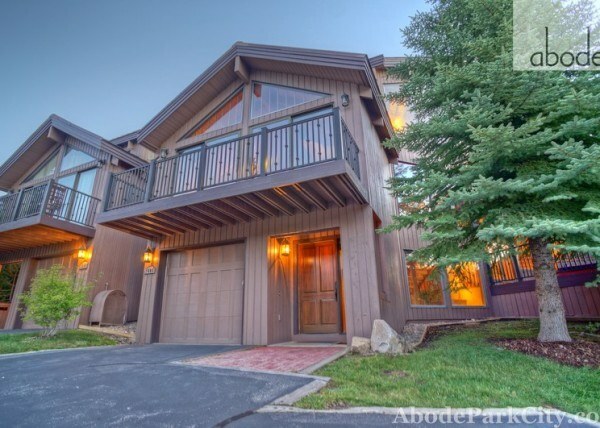 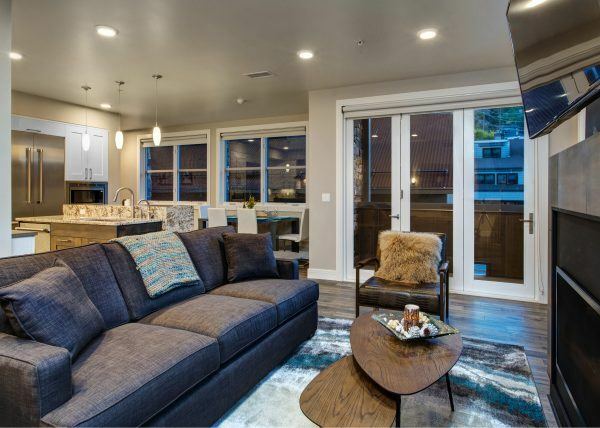 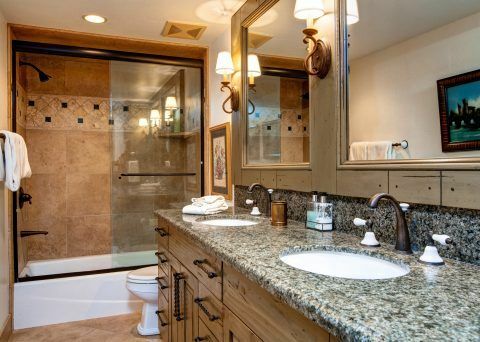 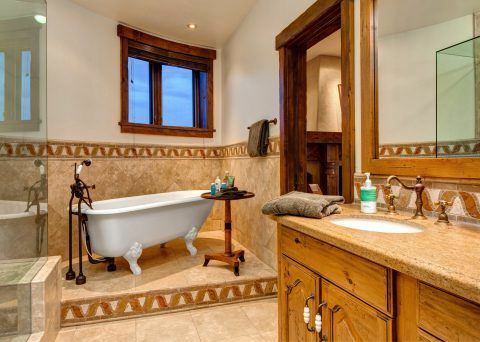 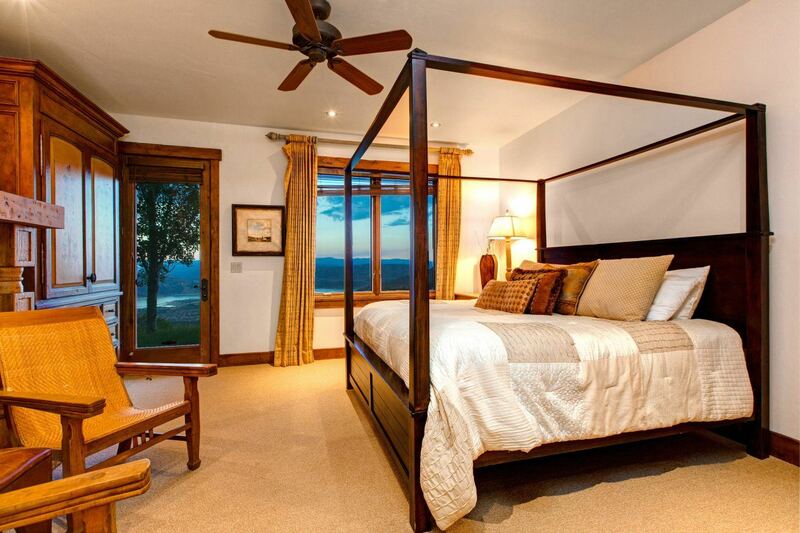 This 7 bedroom, 9 bathroom includes additional features such as a two fireplaces, two kitchens, two living rooms, bar, wine room, pool room, game table, fitness room and 10 person hot tub overlooking the Jordanelle Reservoir.